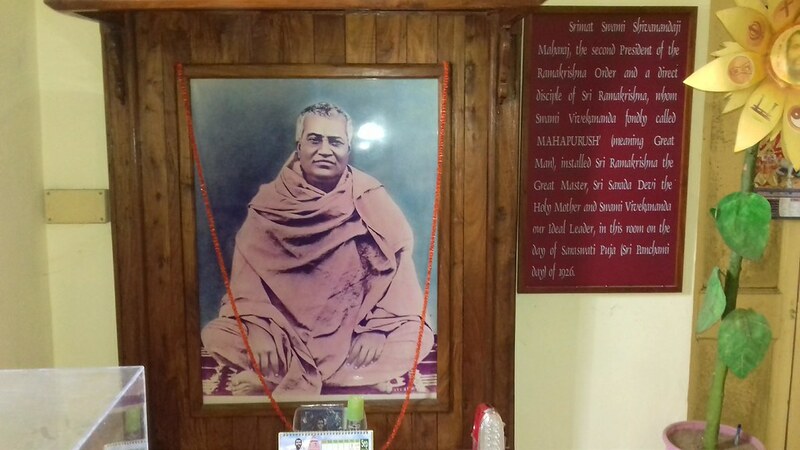 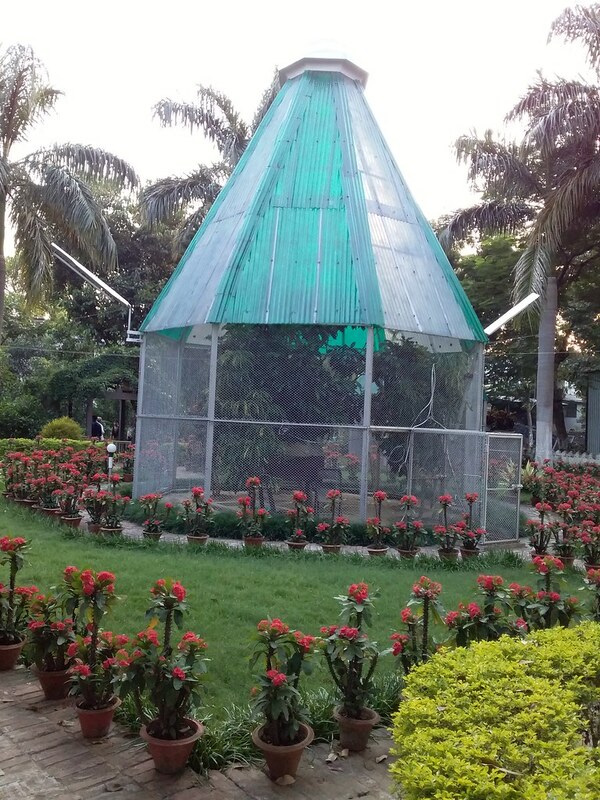 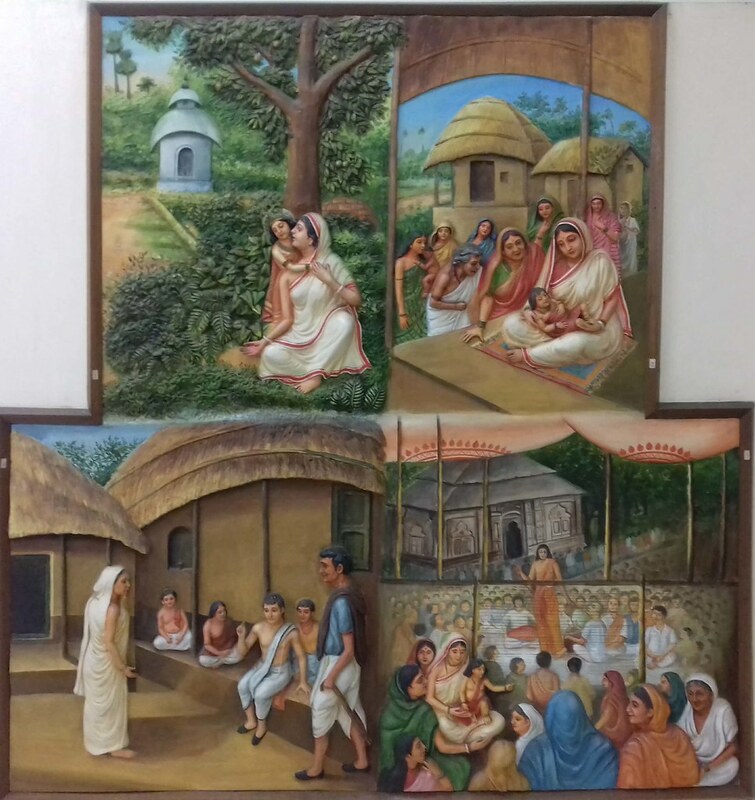 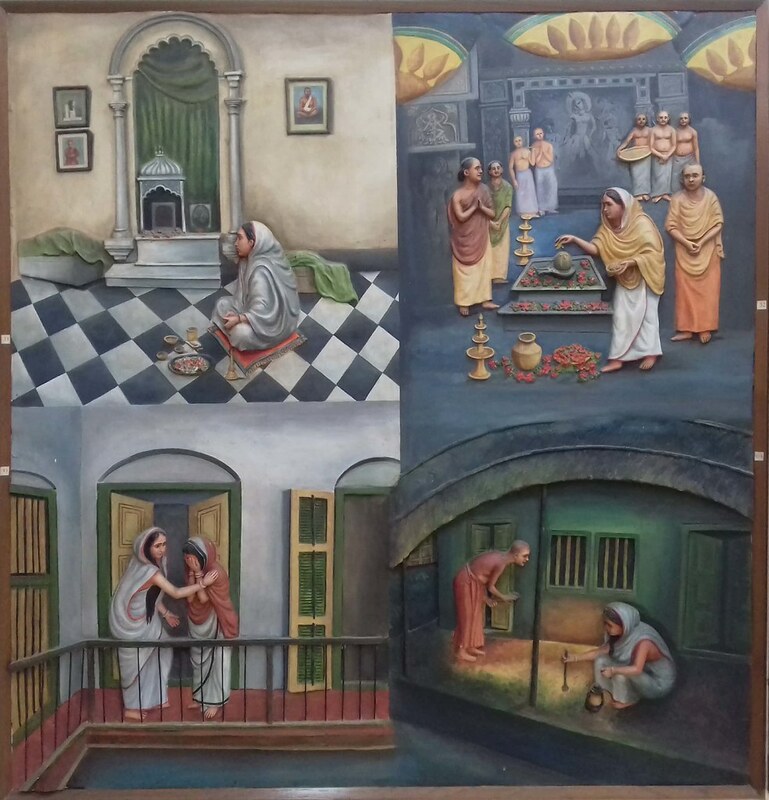 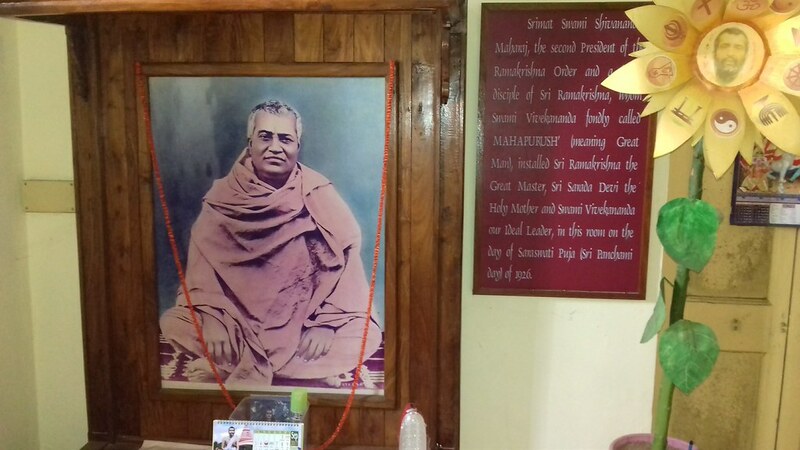 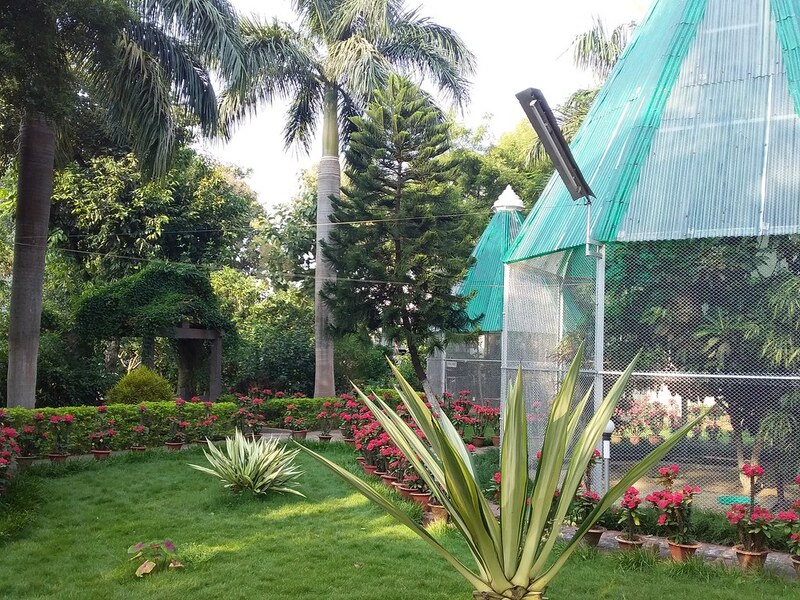 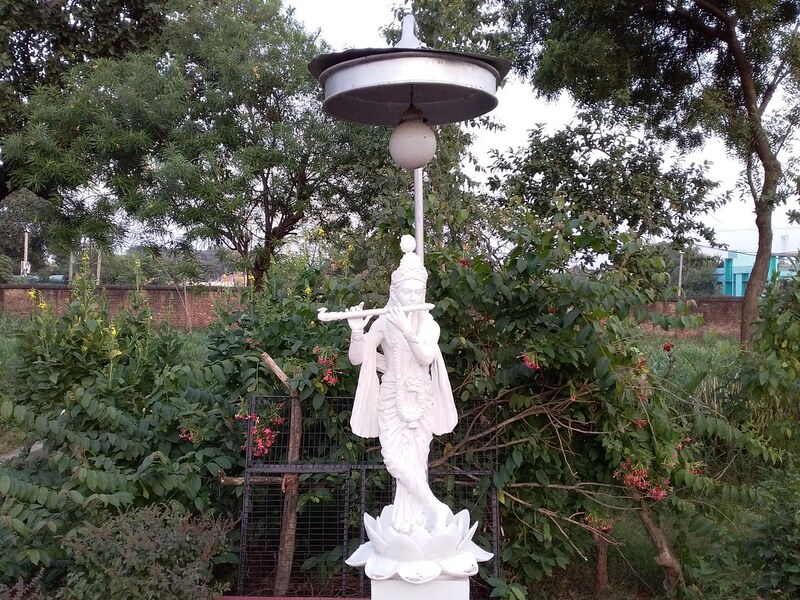 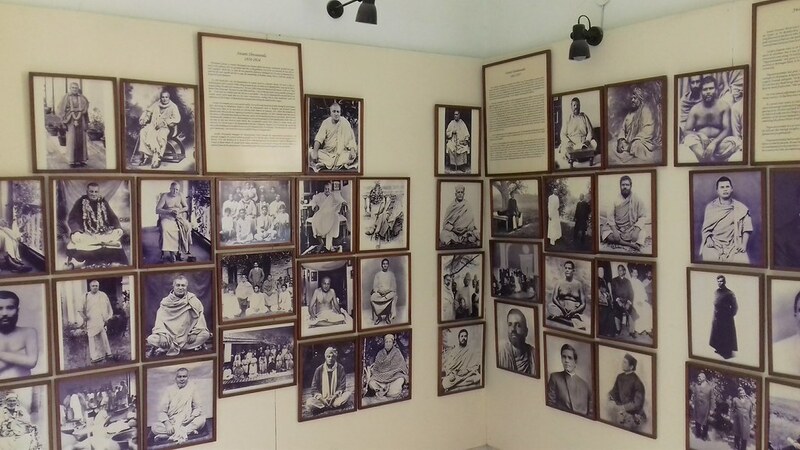 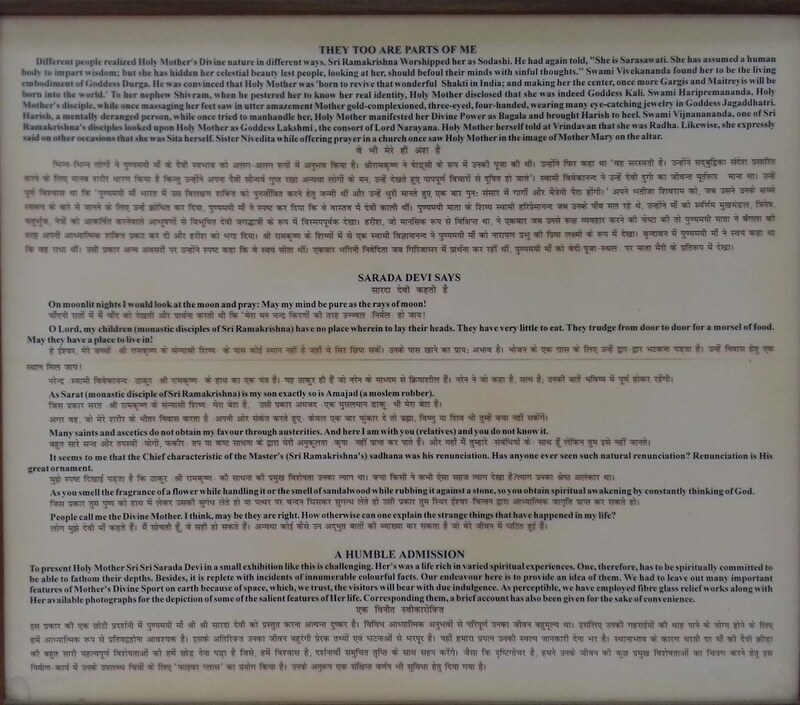 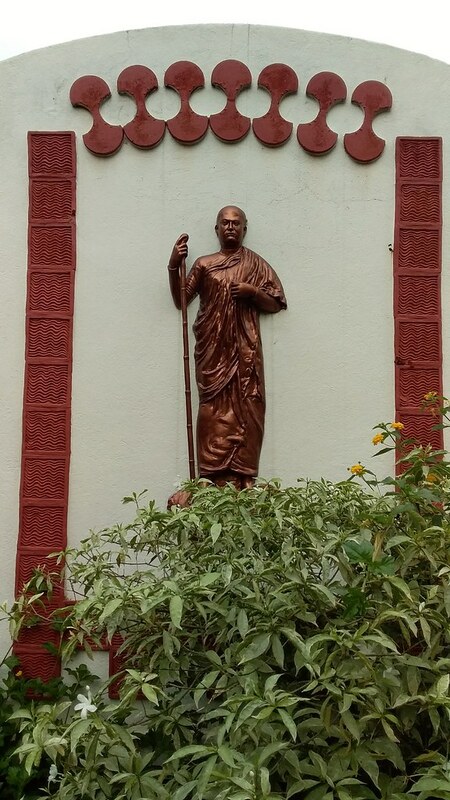 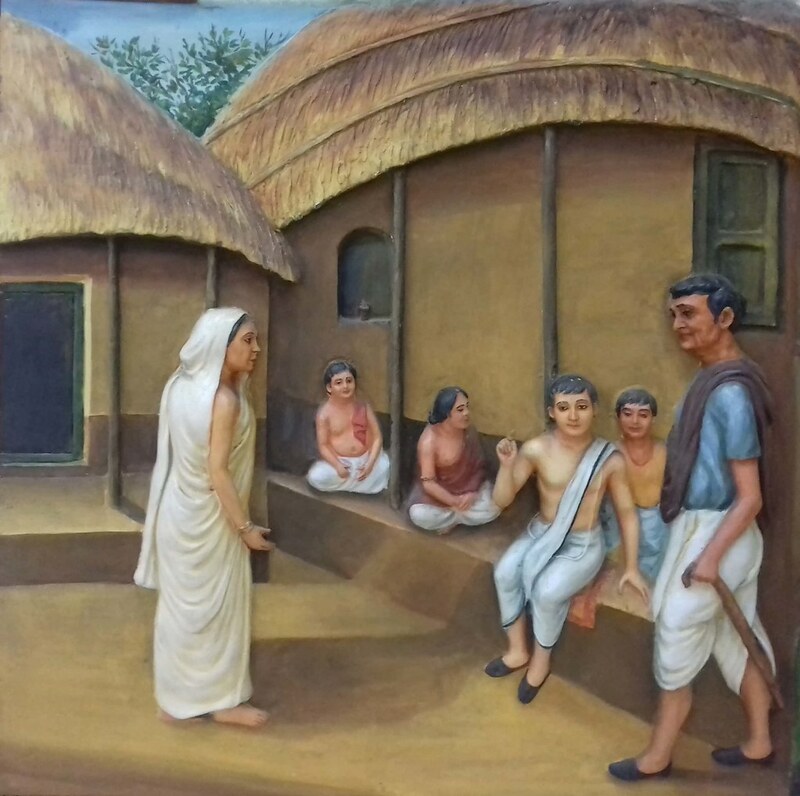 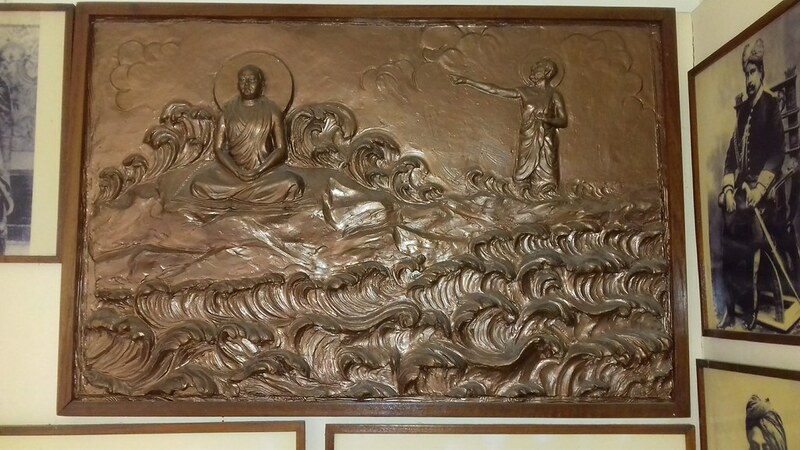 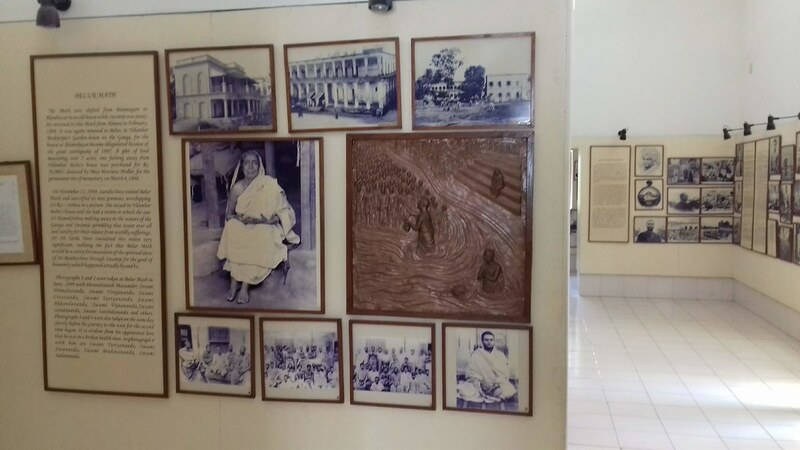 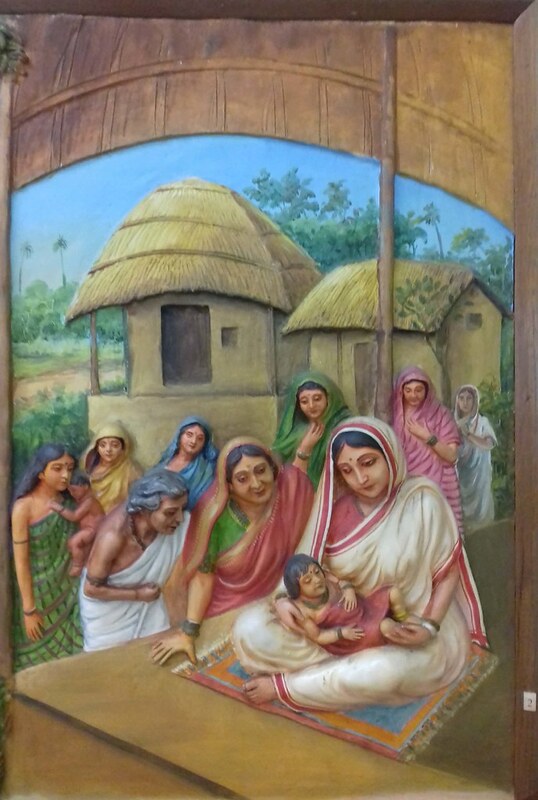 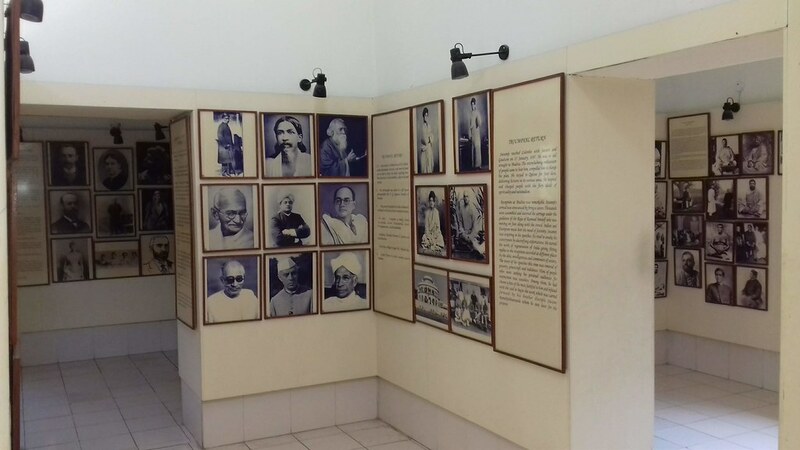 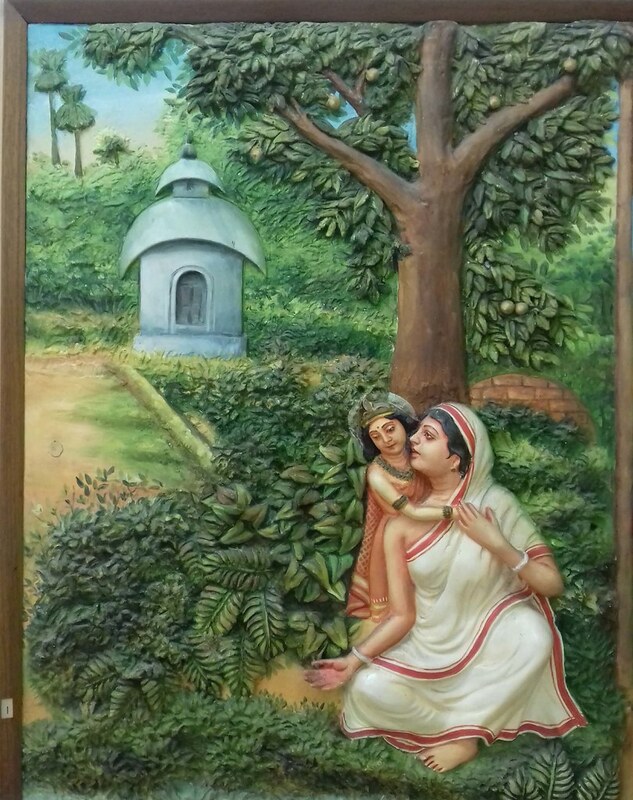 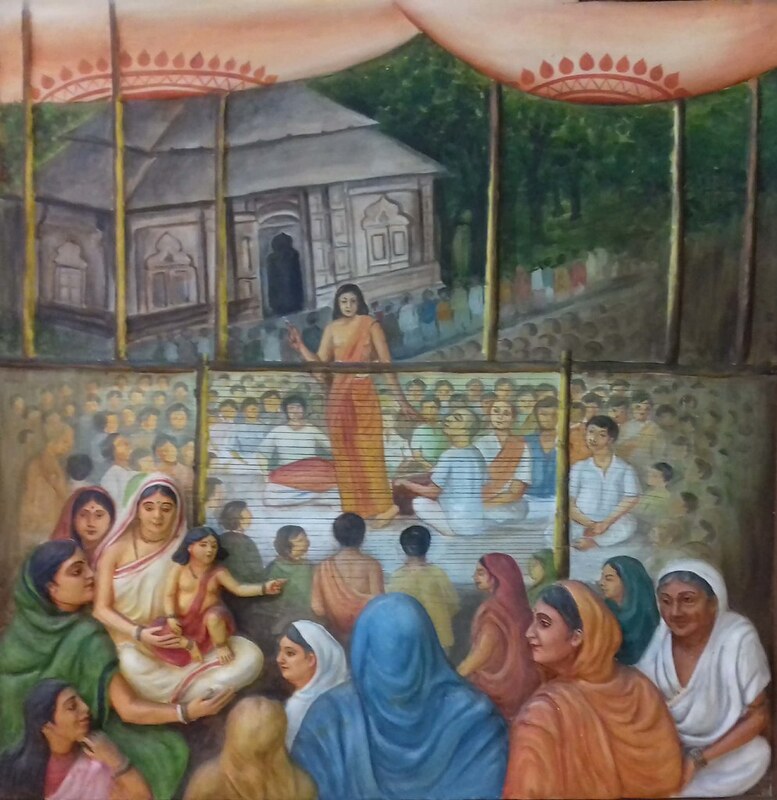 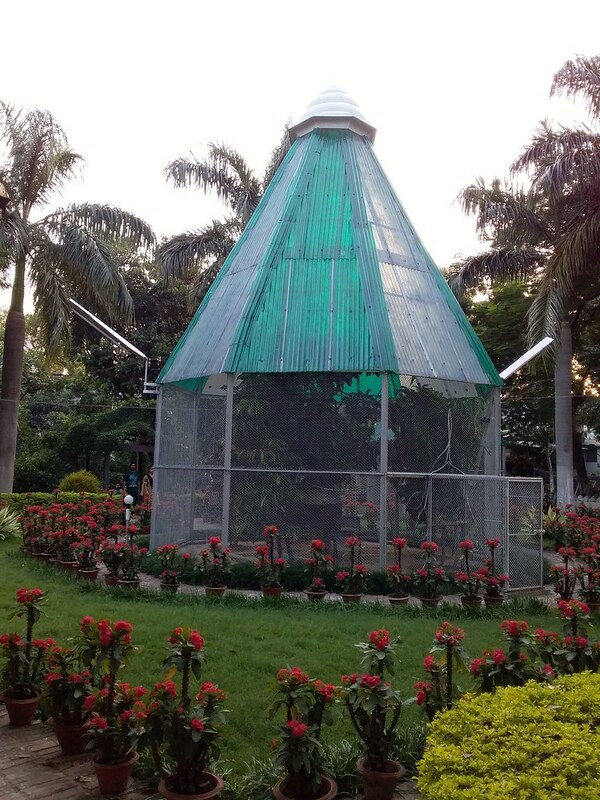 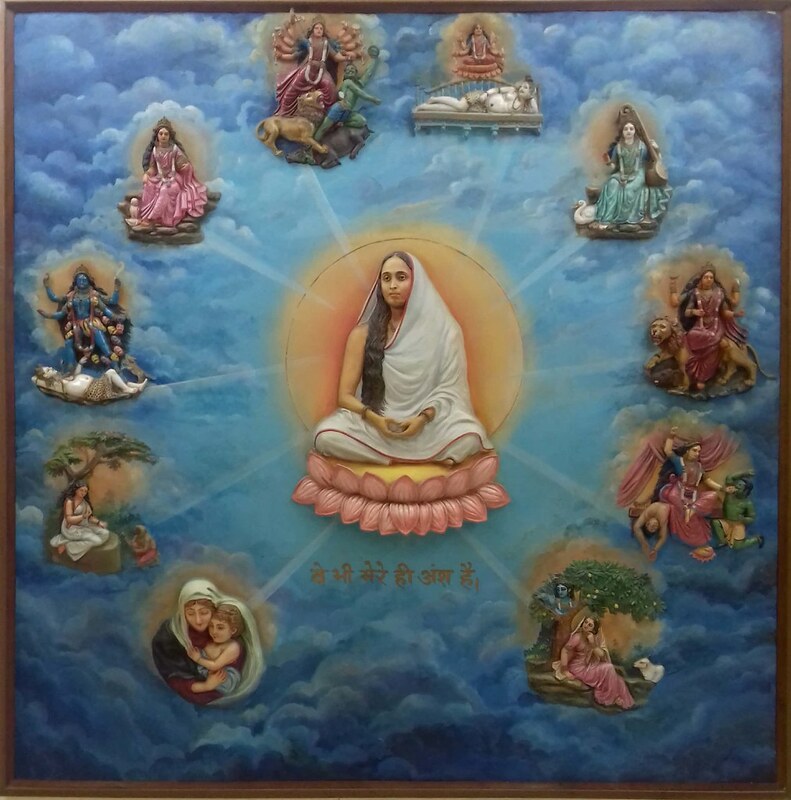 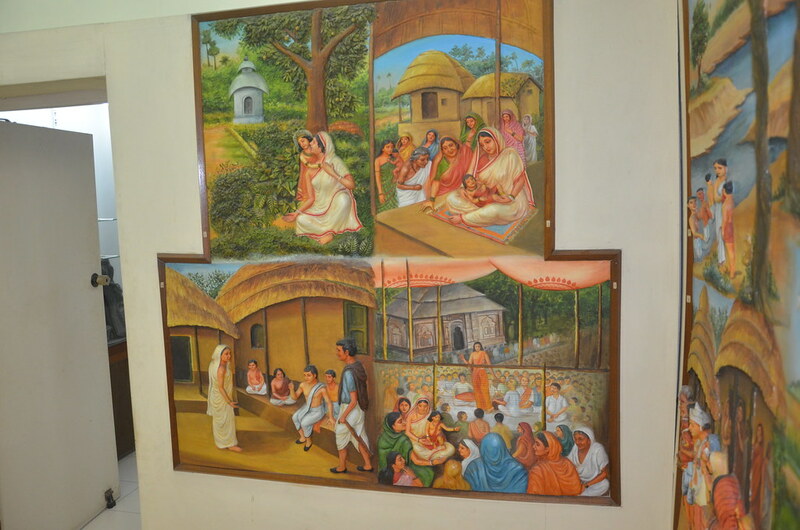 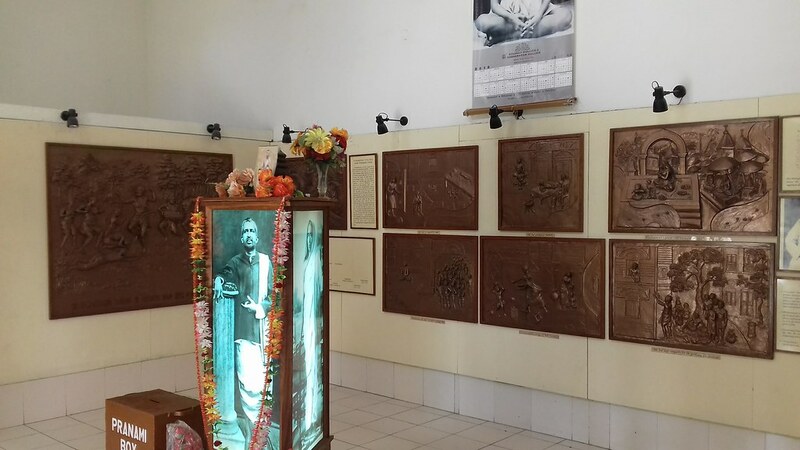 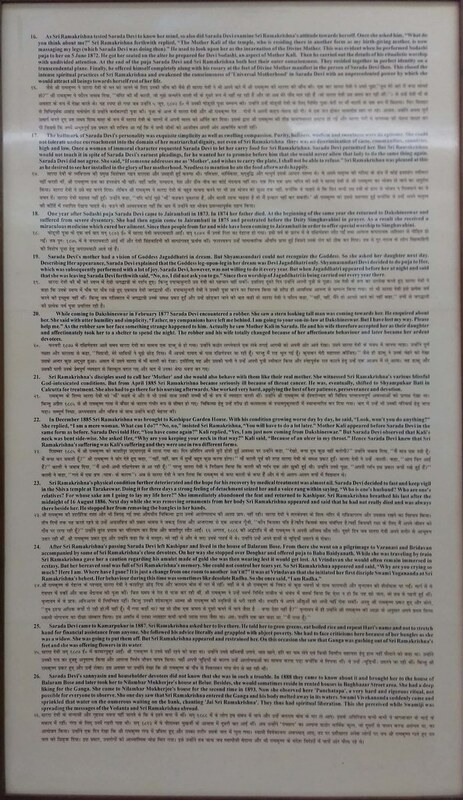 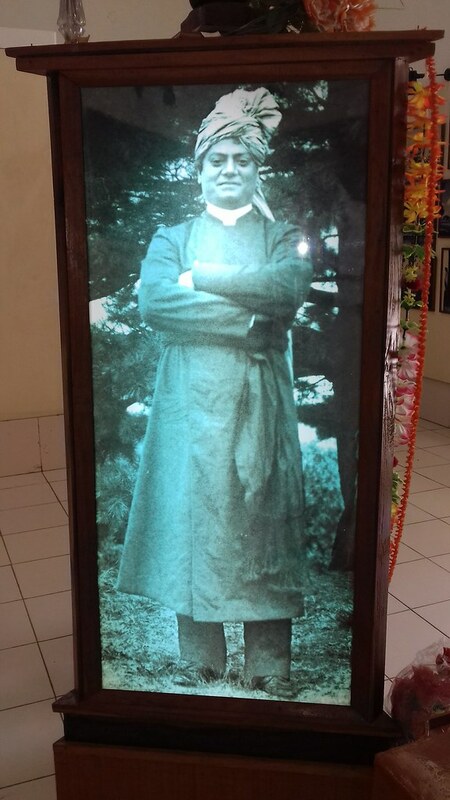 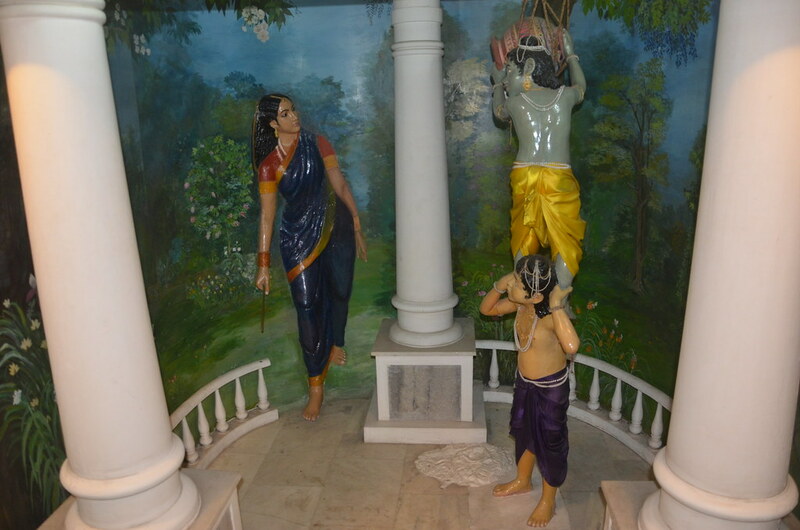 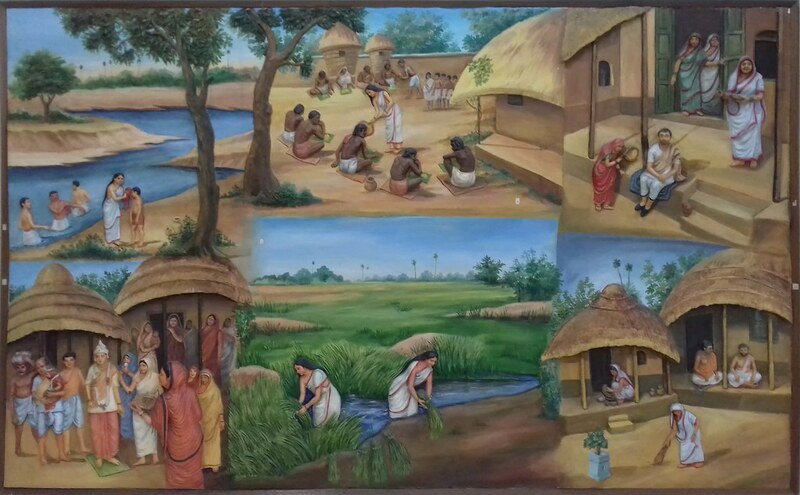 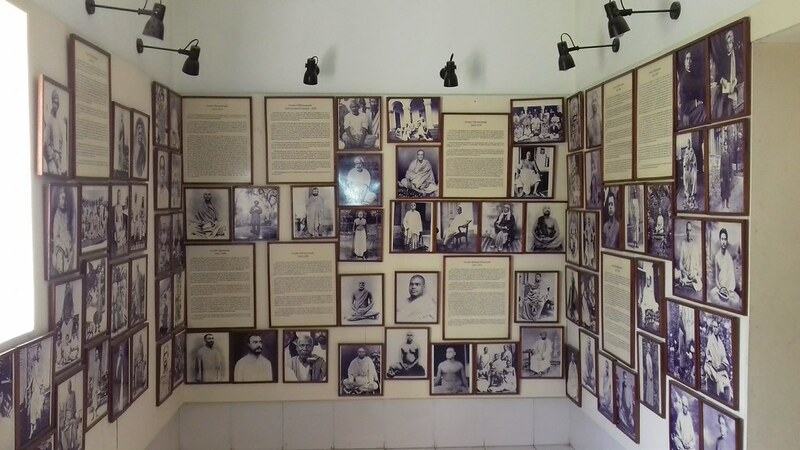 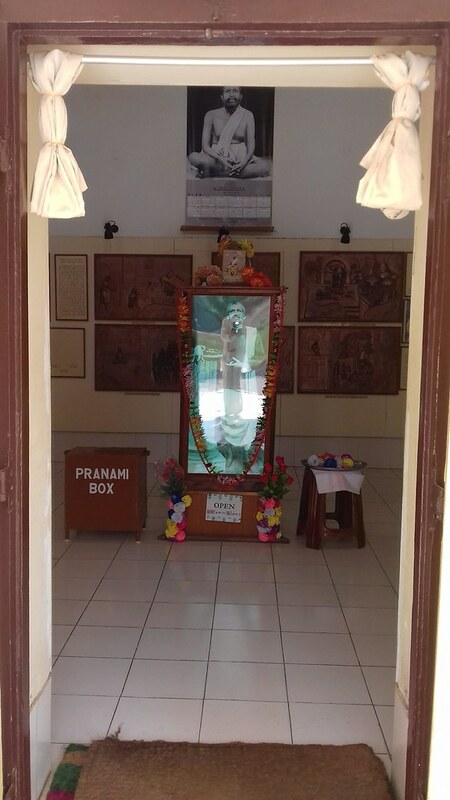 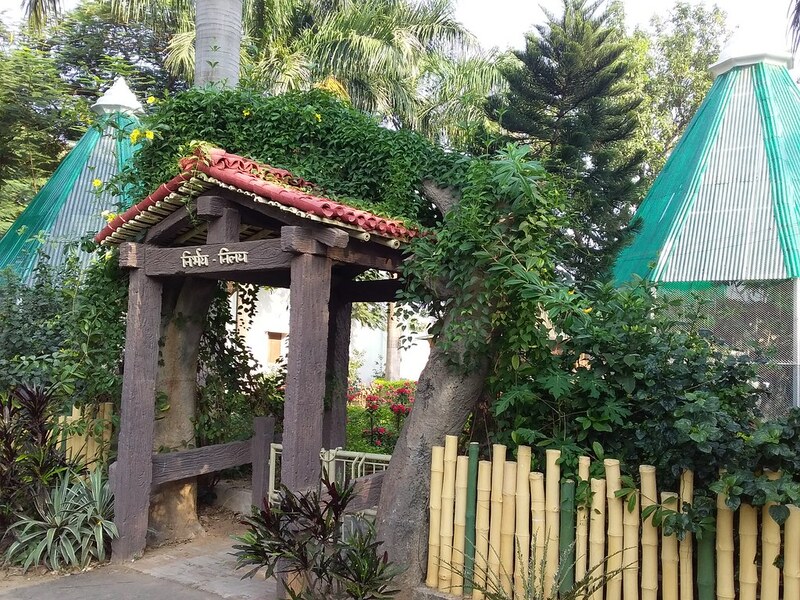 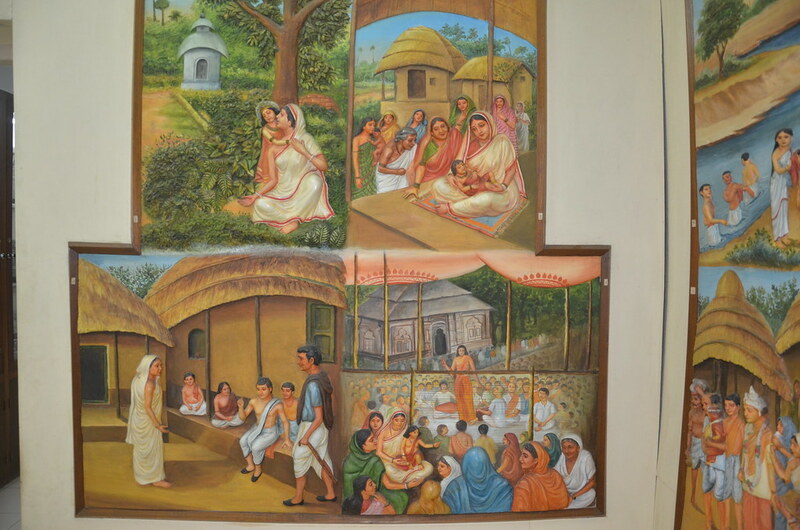 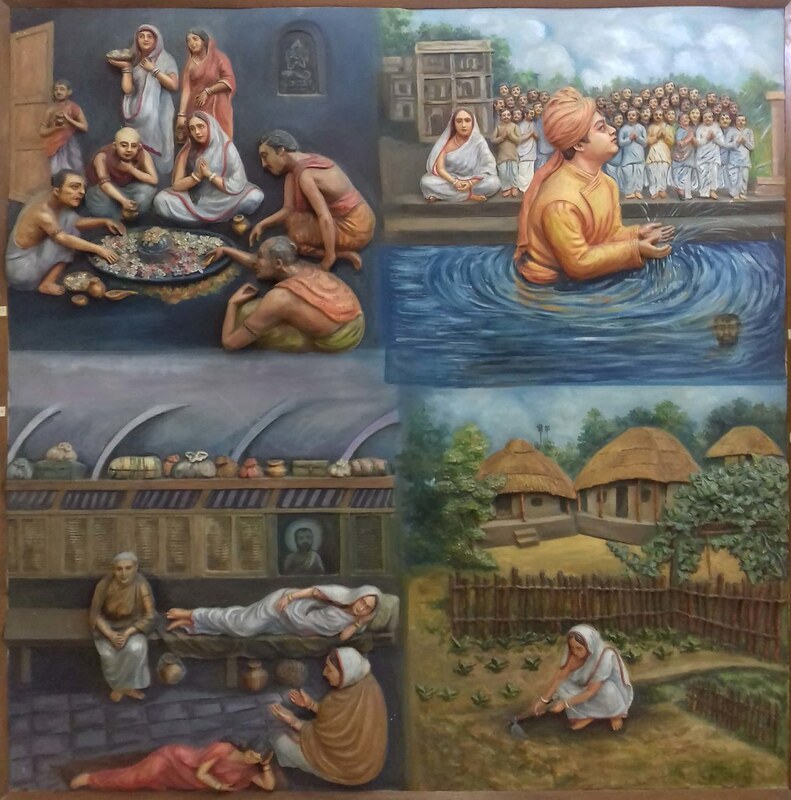 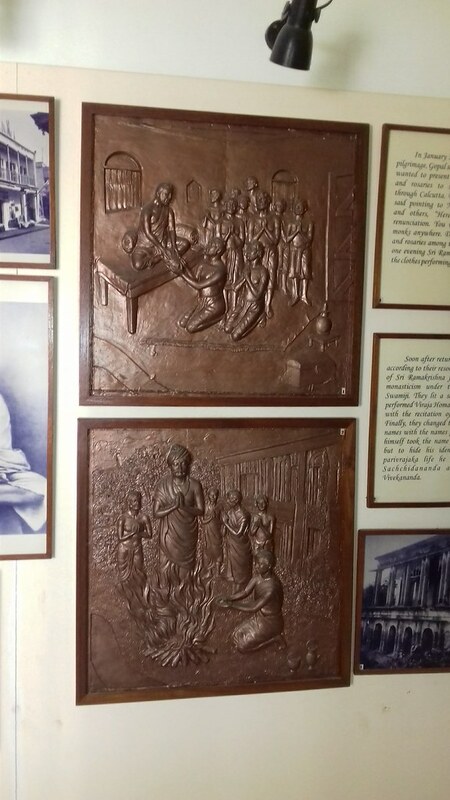 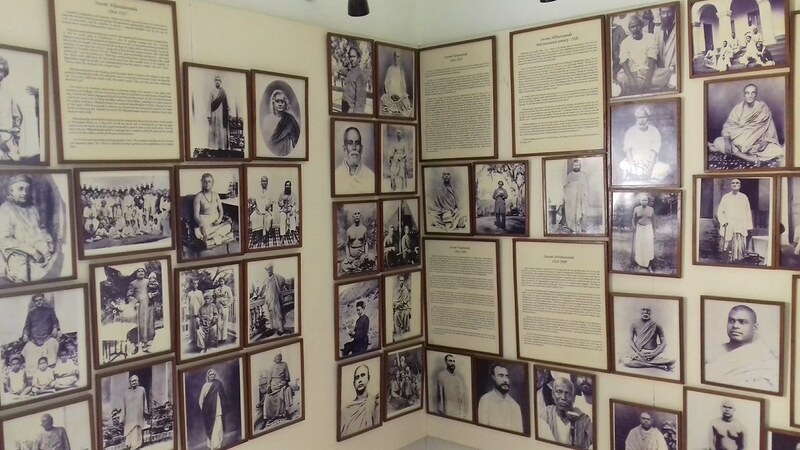 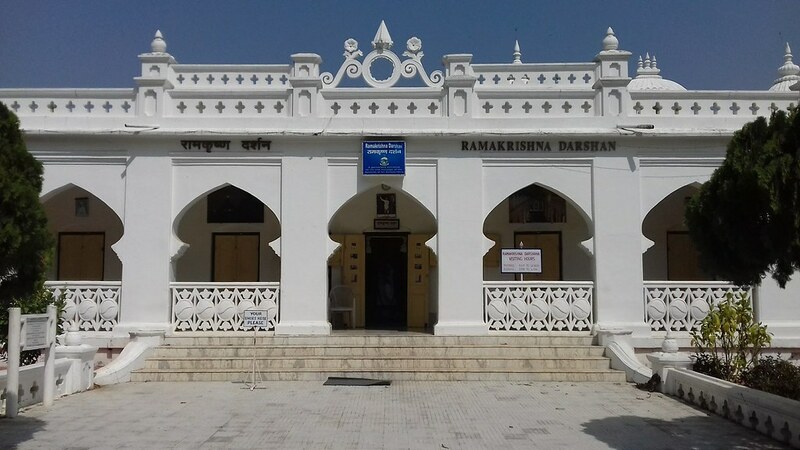 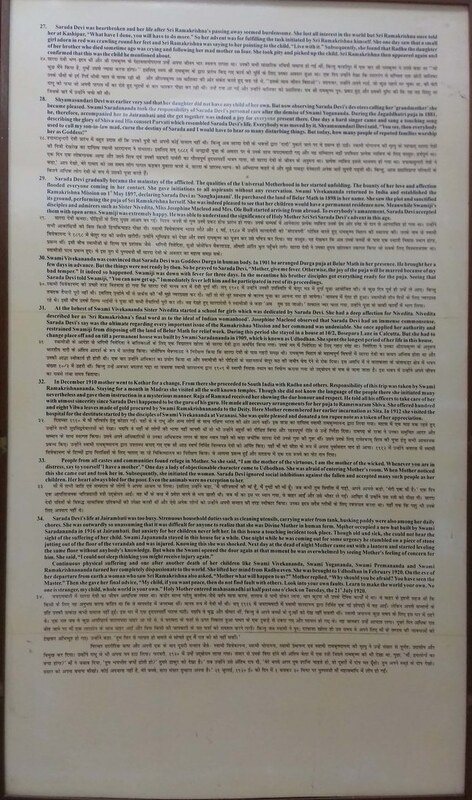 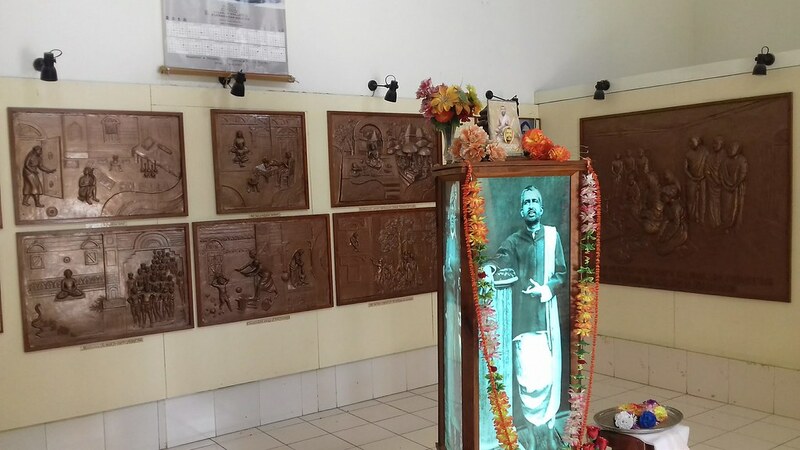 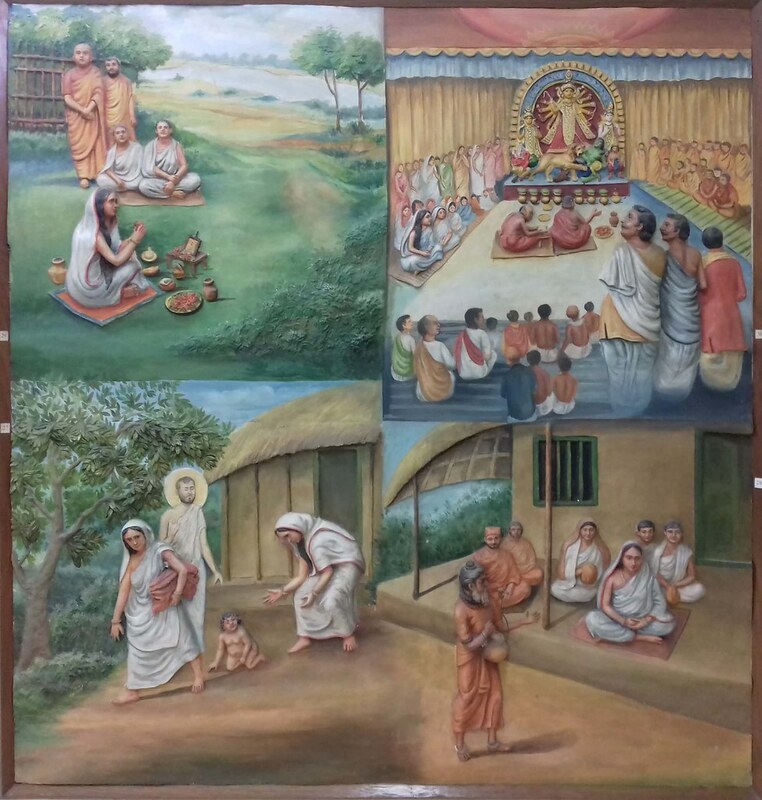 A permanent exhibition consisting of rare photographs, fibre glass relief images and descriptions related to them, Ramakrishna Darshan is a story of the Ramakrishna Movement graphically said. 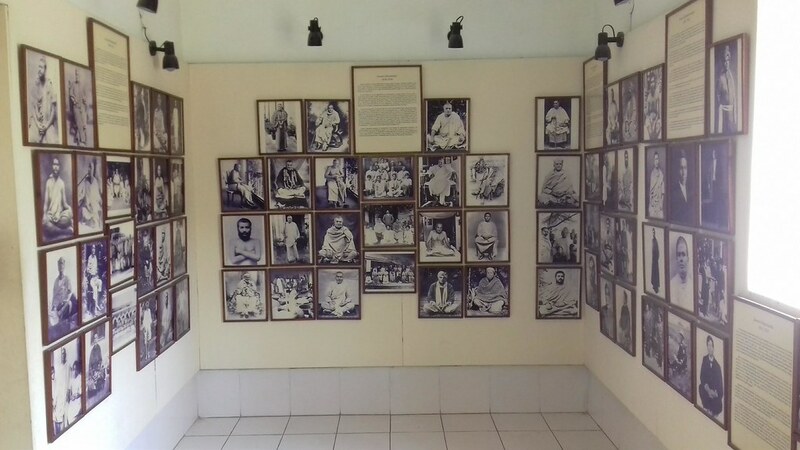 It chronologically demonstrates the history of the Movement, showing the roles played by Sri Ramakrishna, Sri Sarada Devi, Swami Vivekananda and his other brother disciples. 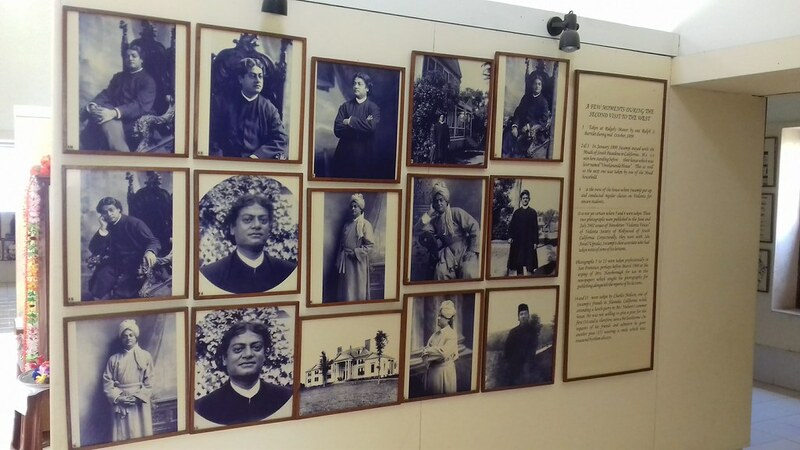 It lays emphasis on two visits of Swami Vivekananda to the West, his interactions with many important people abroad and views of well known Indian thinkers influenced by him. 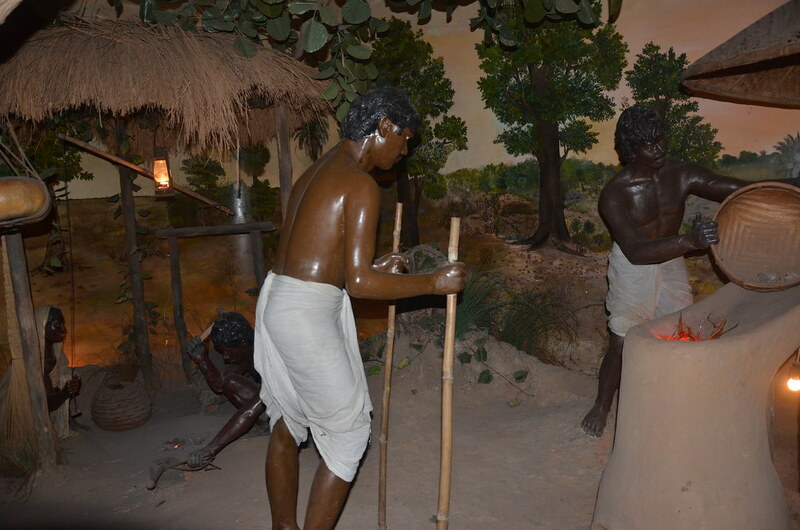 Built with the co-operation of National Museum, this museum of modest size comprehensibly represents the rich heritage of India. 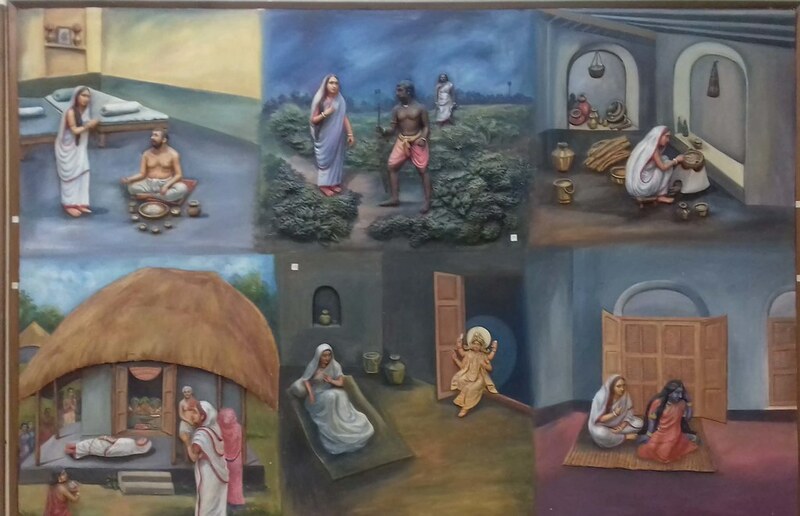 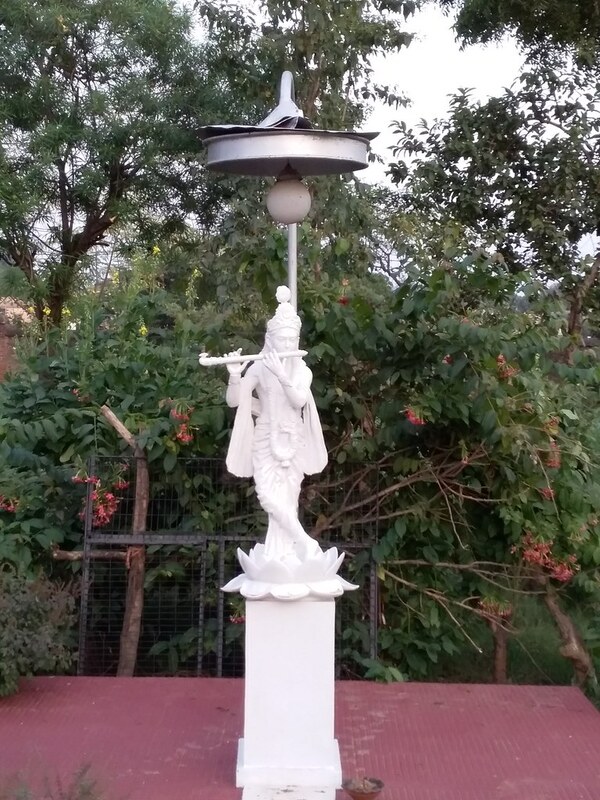 India’s achievements in religion and other spheres through the ages have been depicted in it. 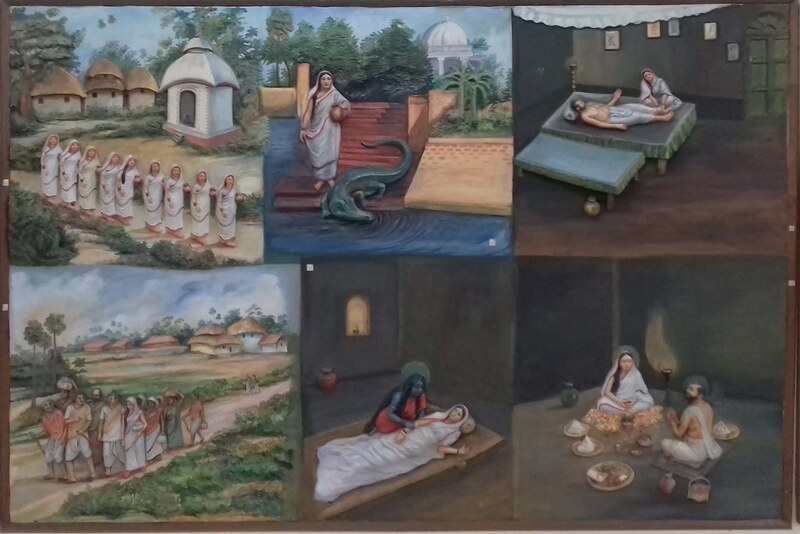 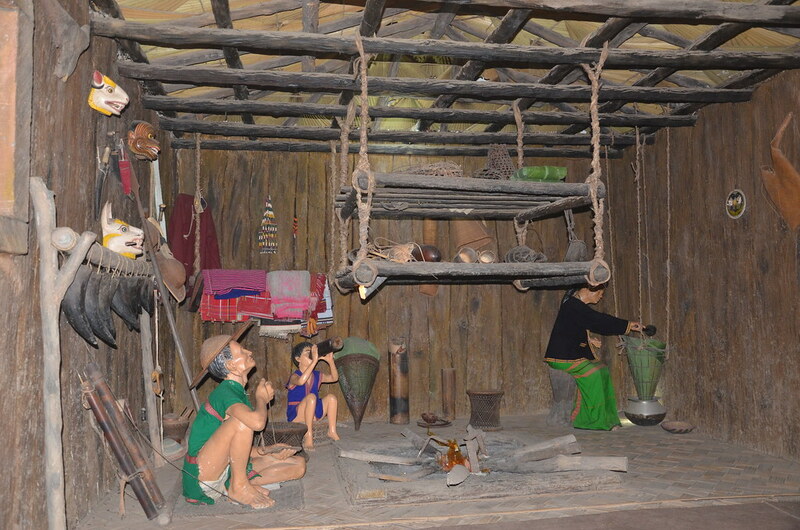 An important place has been given to the tribal cultures and lifestyles of India’s indigenous people, employing relevant models, materials and images. 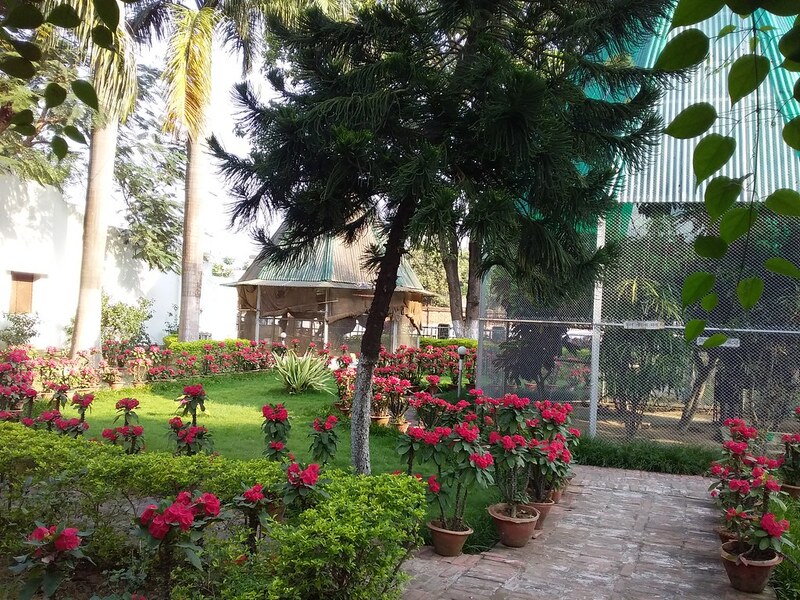 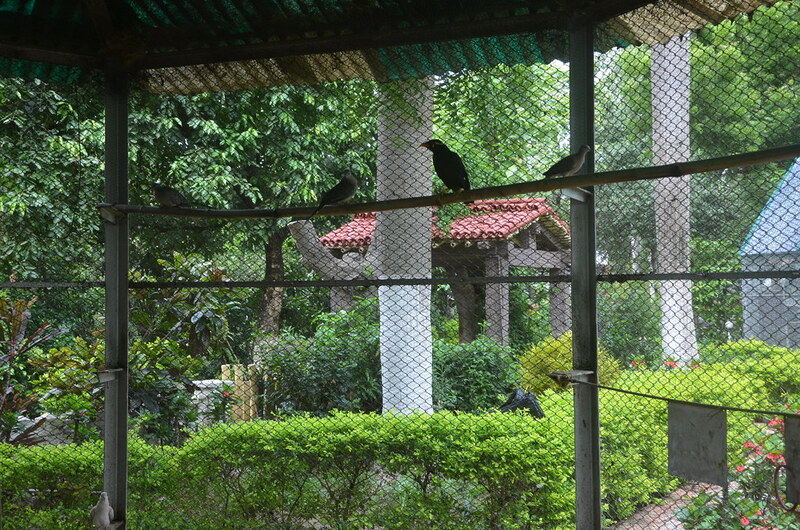 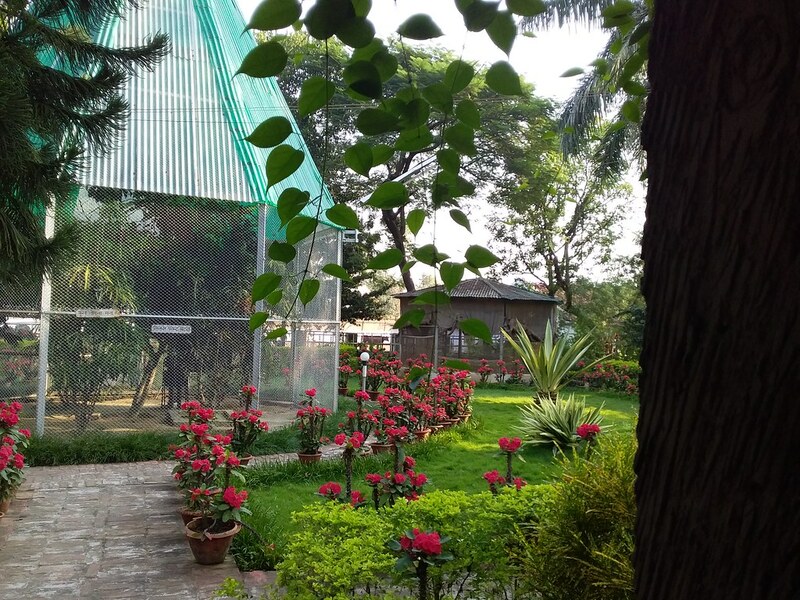 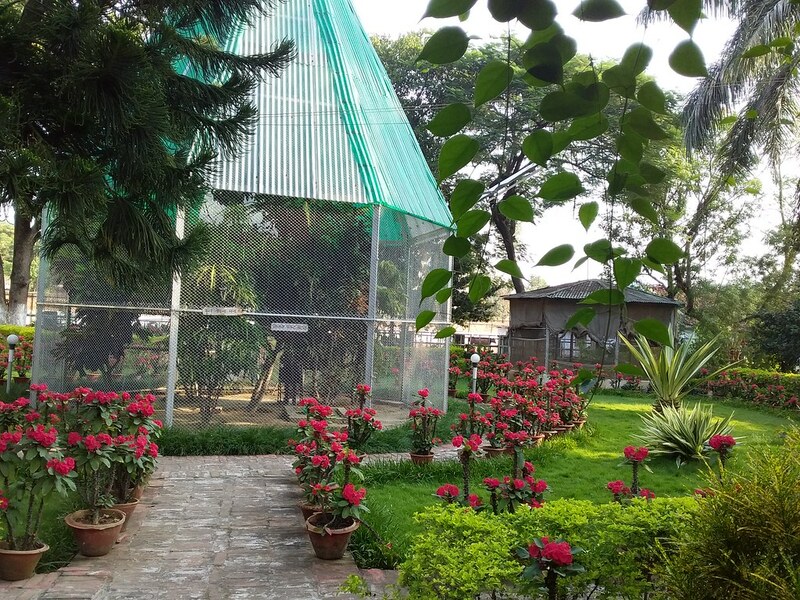 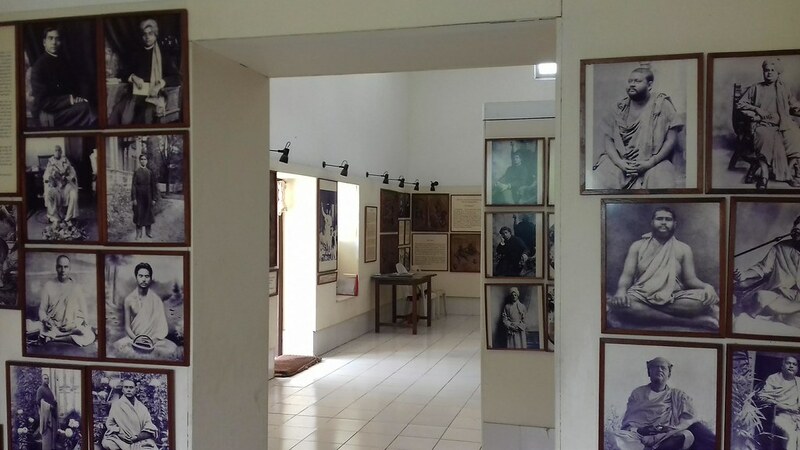 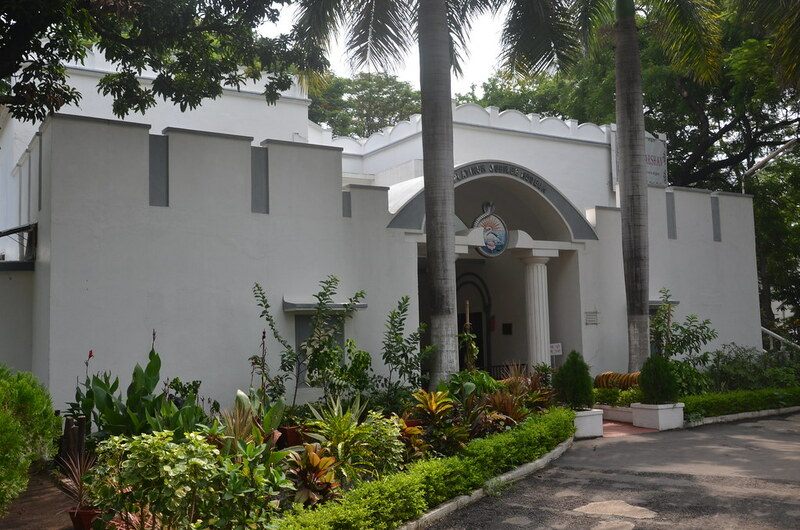 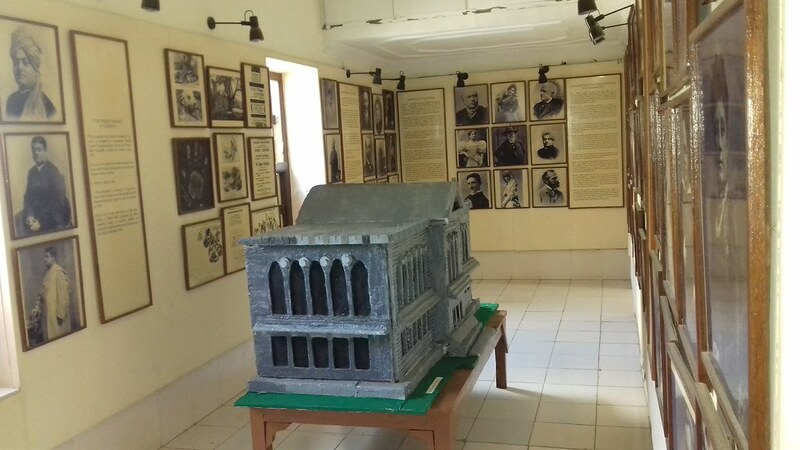 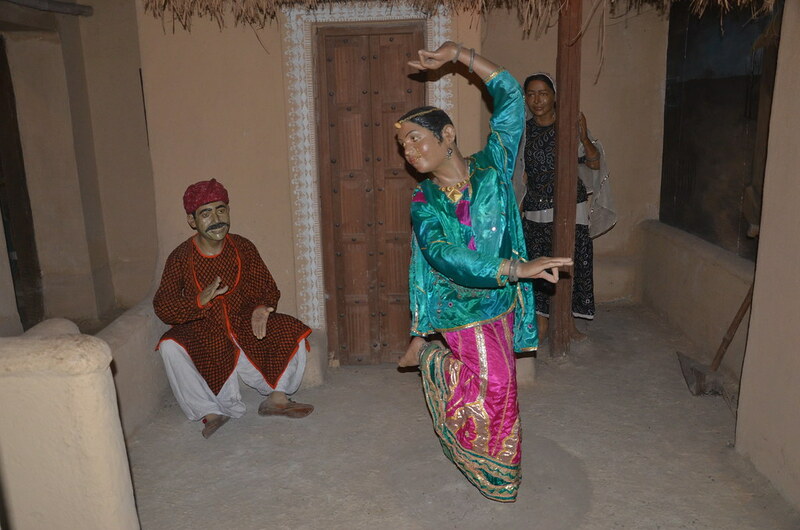 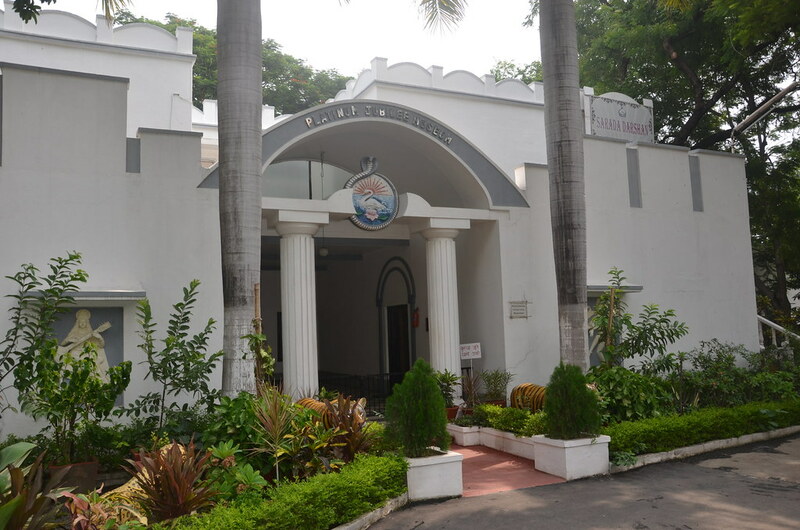 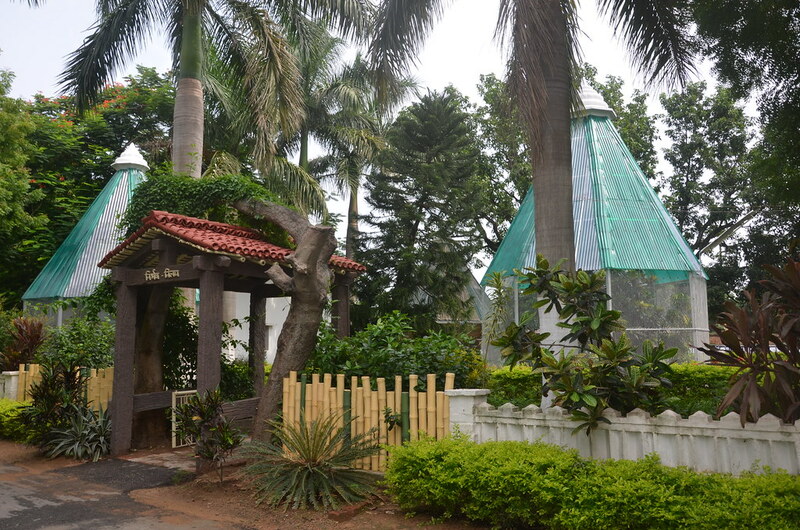 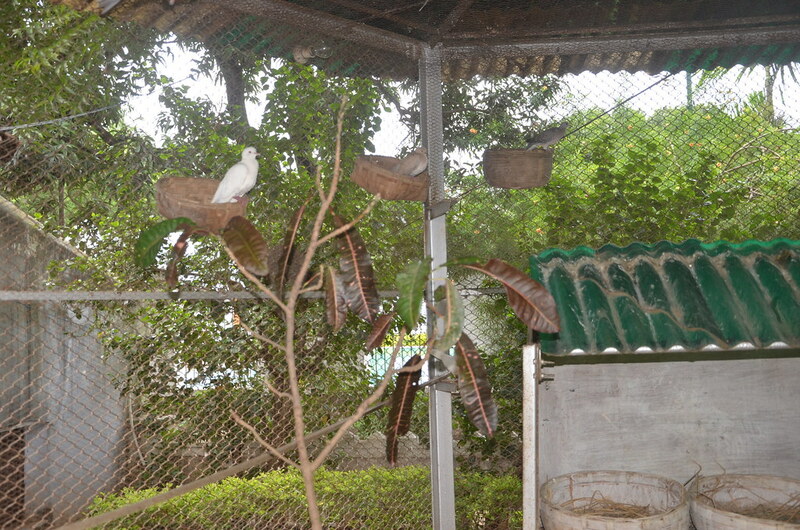 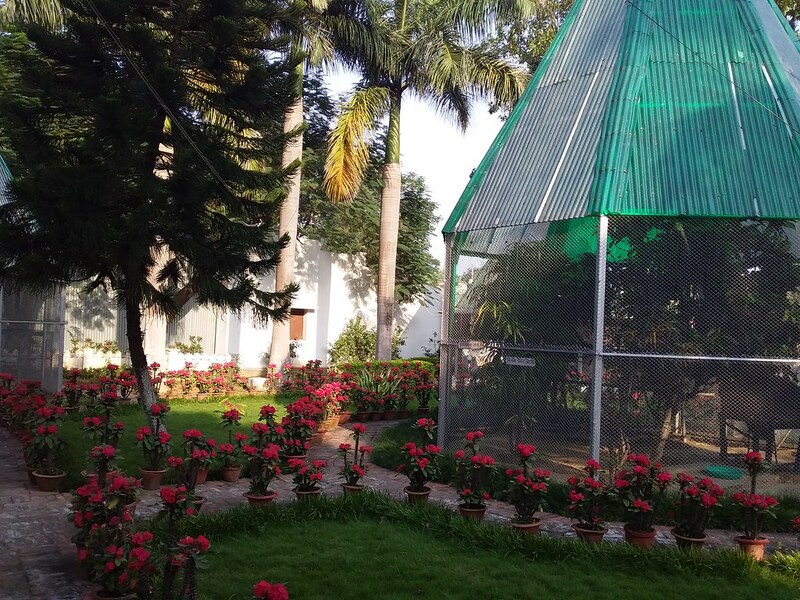 Besides, the museum presents a collection of objects, photographs and accounts of personalities connected with the development of this institution over the decades. 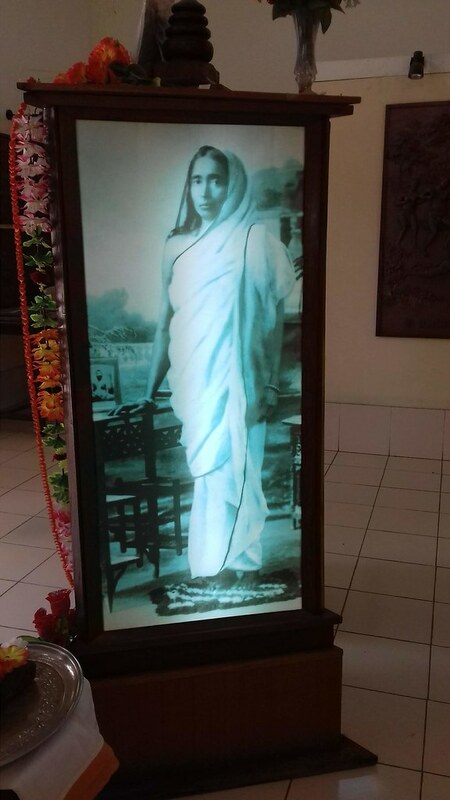 There is also a section devoted to the life and contribution of Sri Sarada Devi. 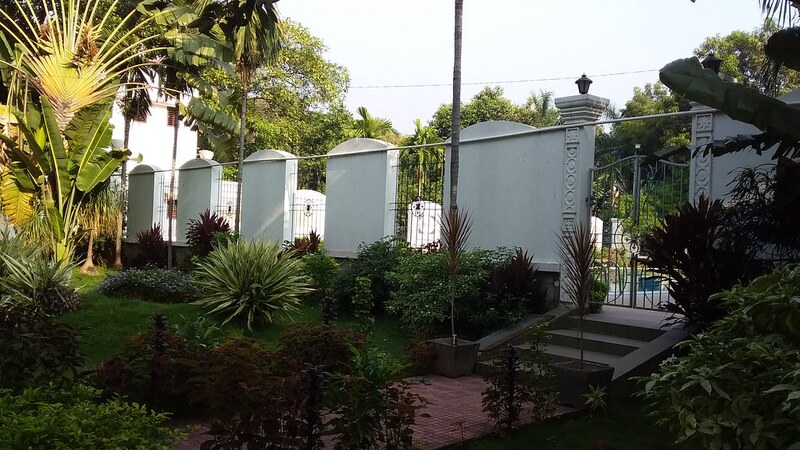 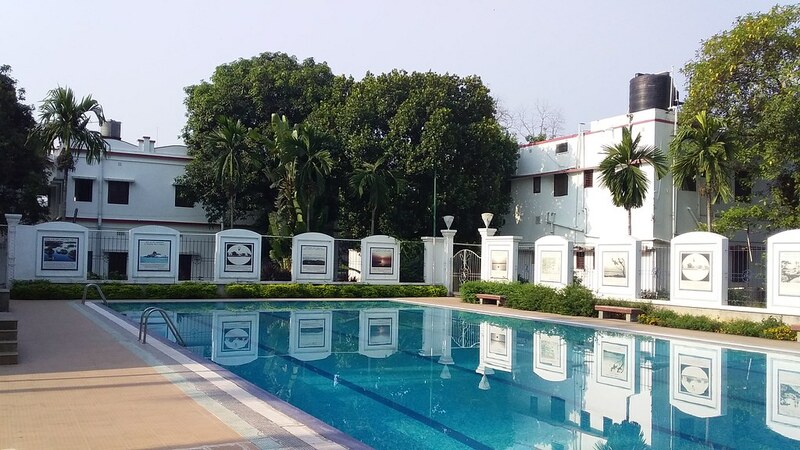 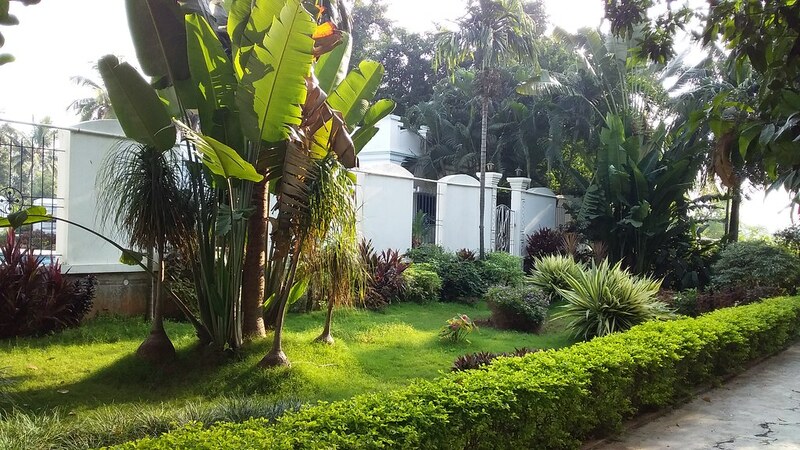 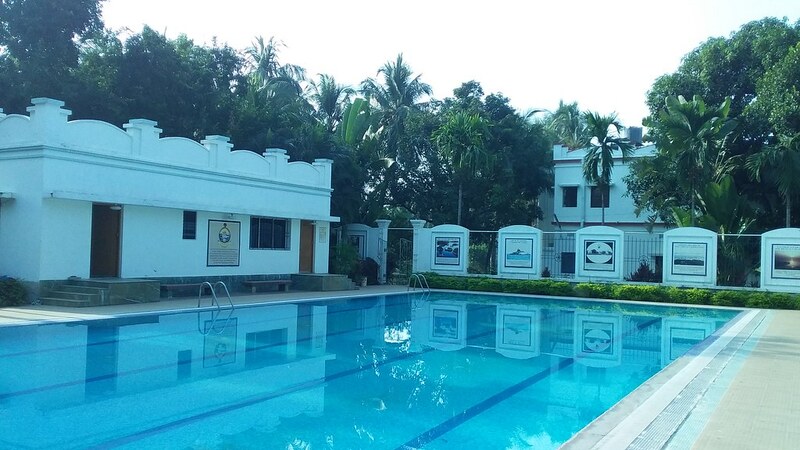 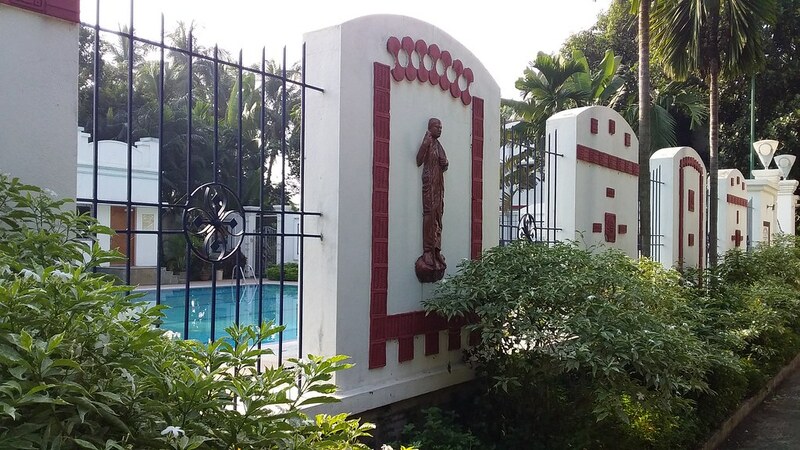 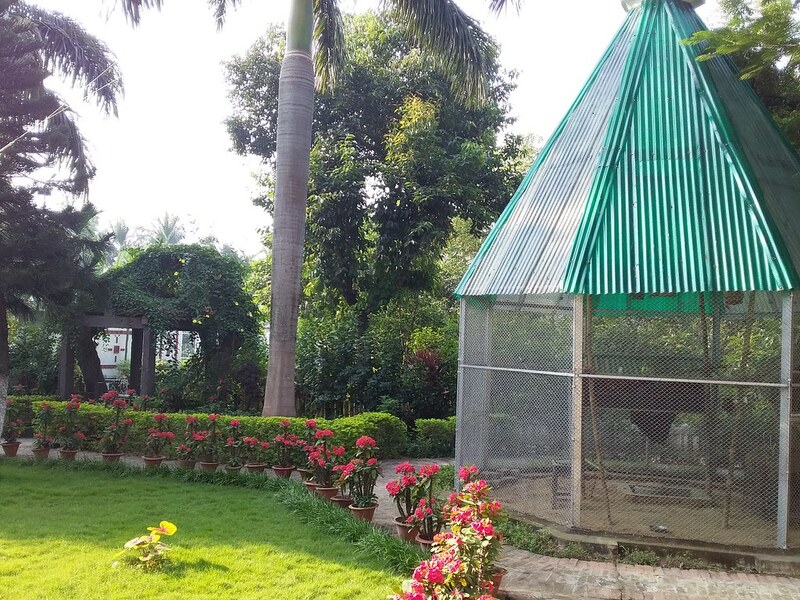 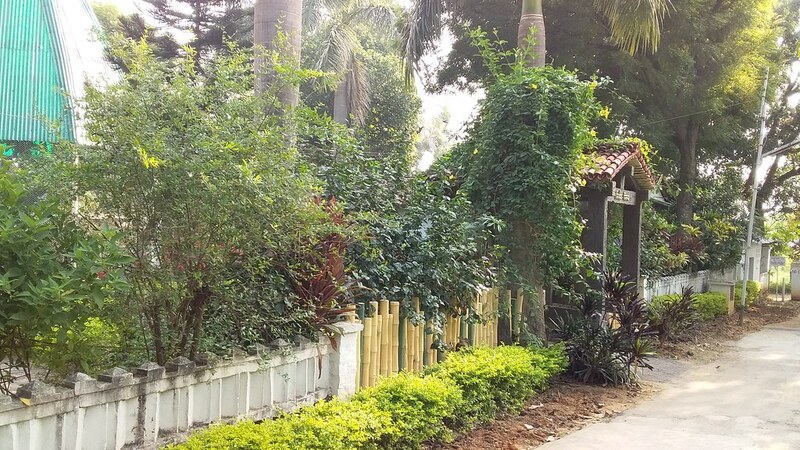 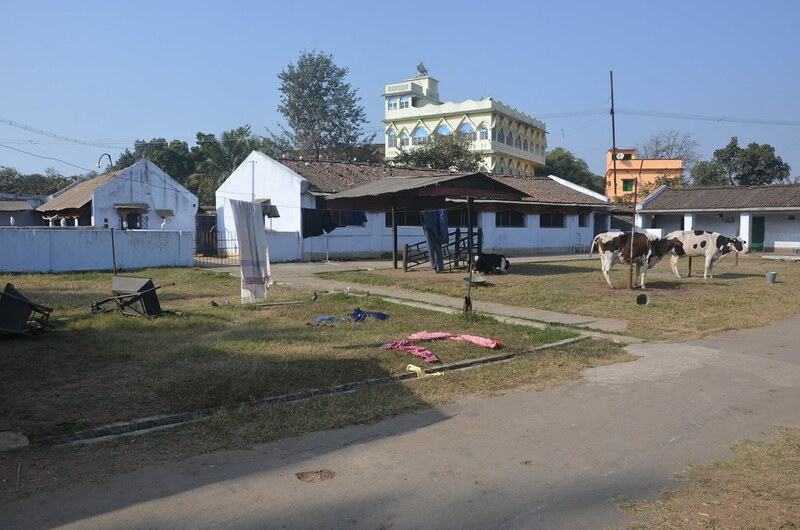 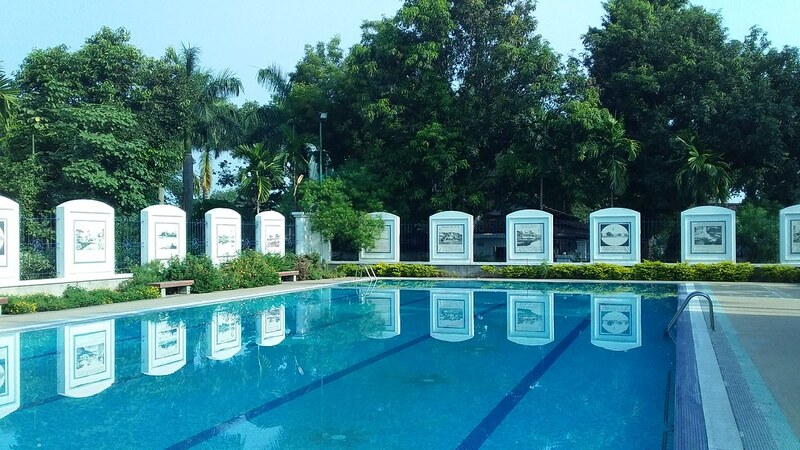 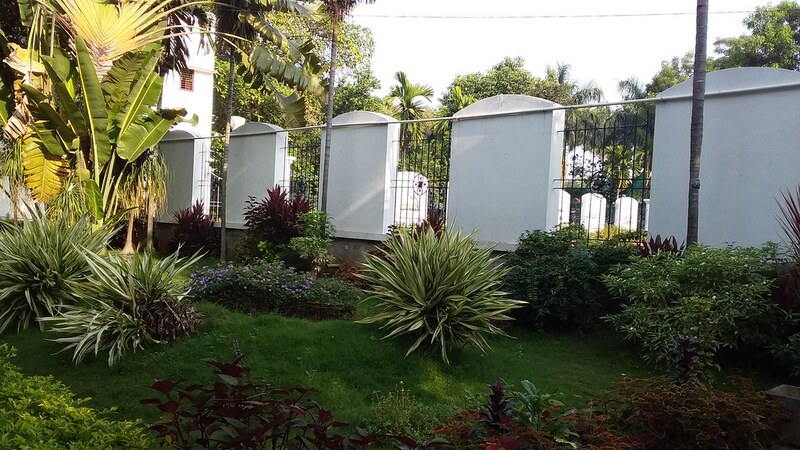 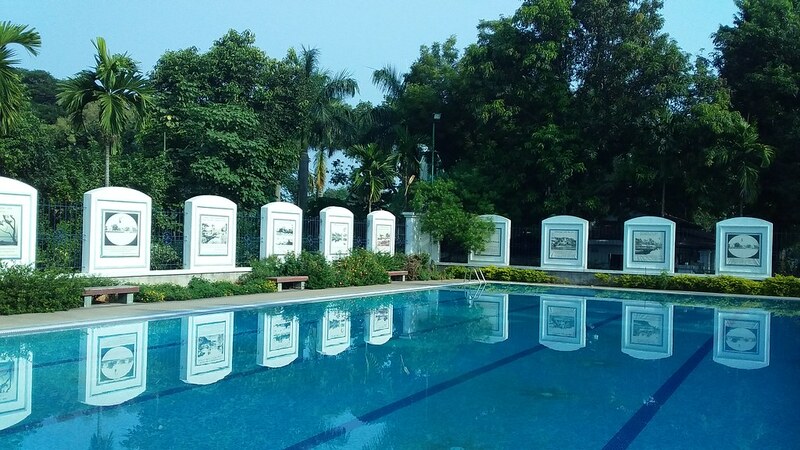 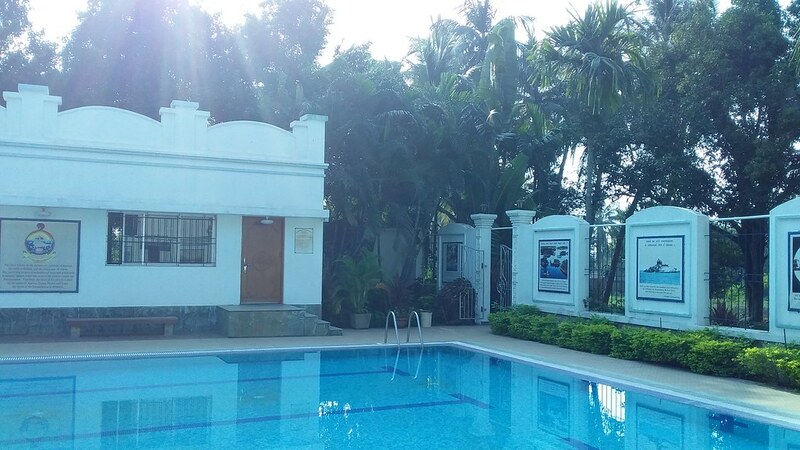 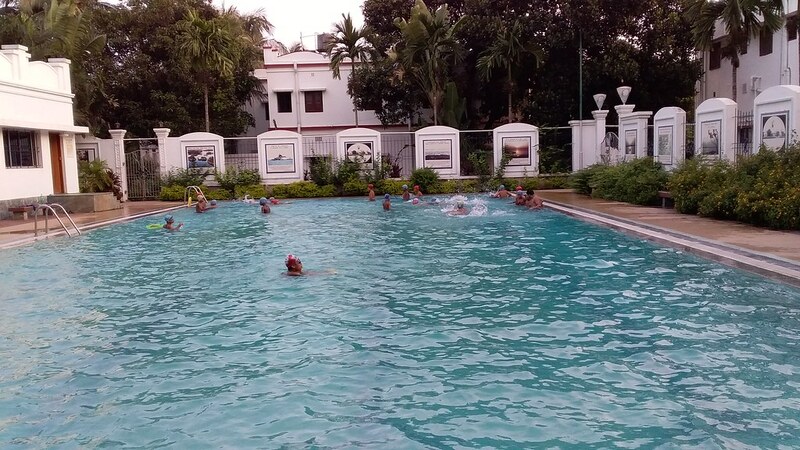 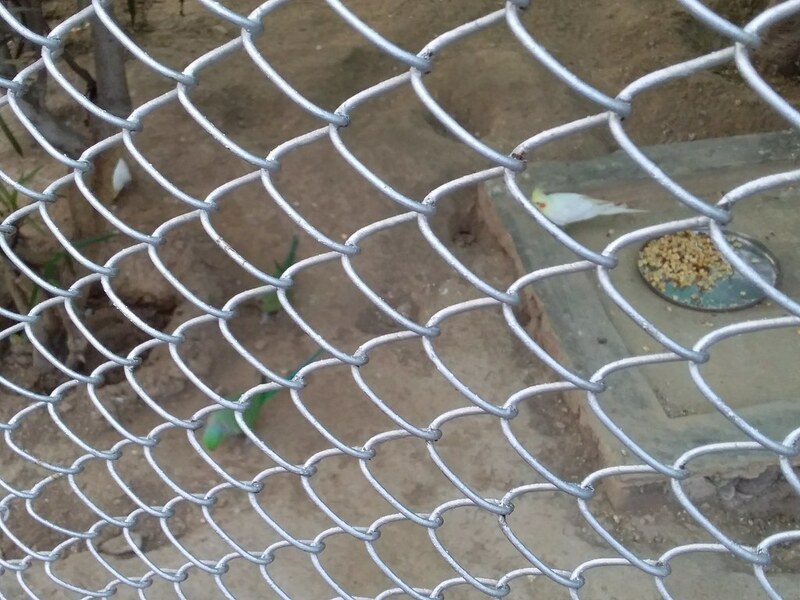 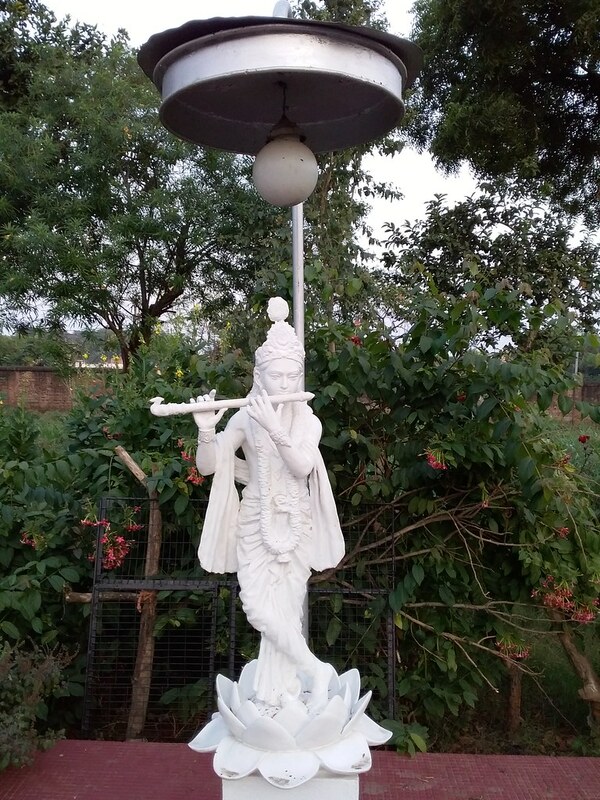 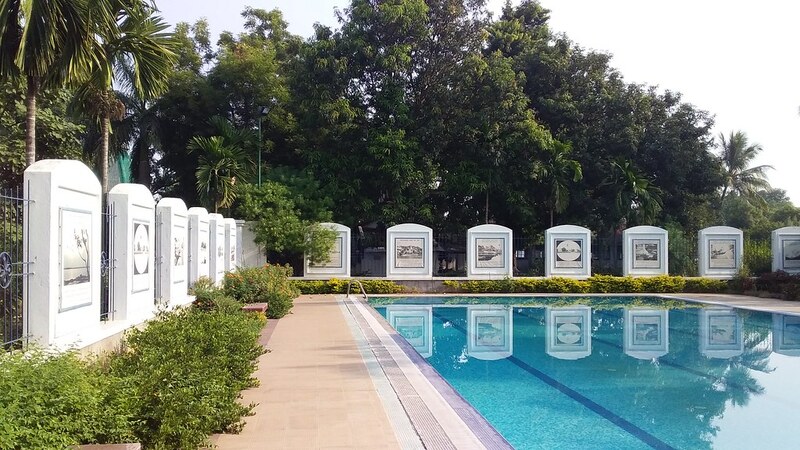 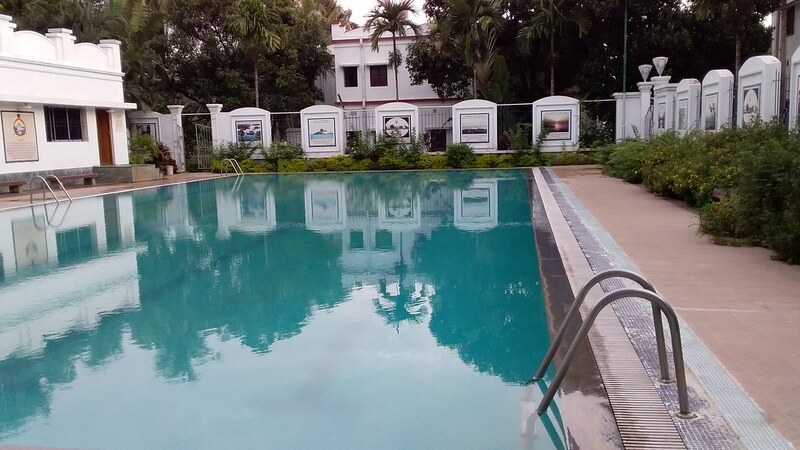 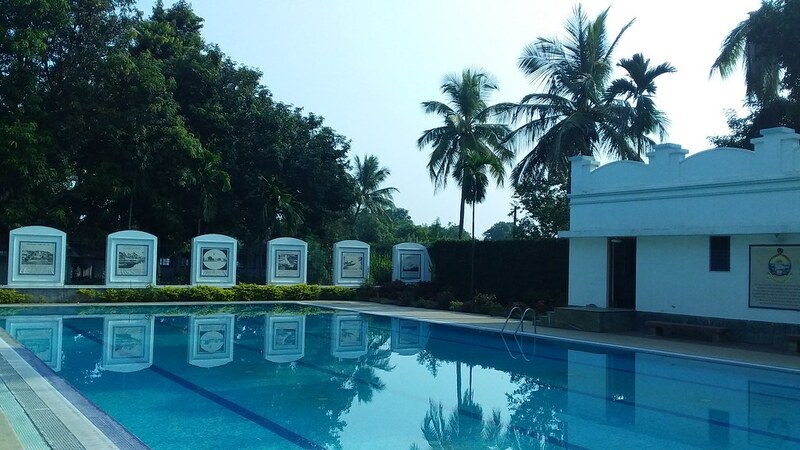 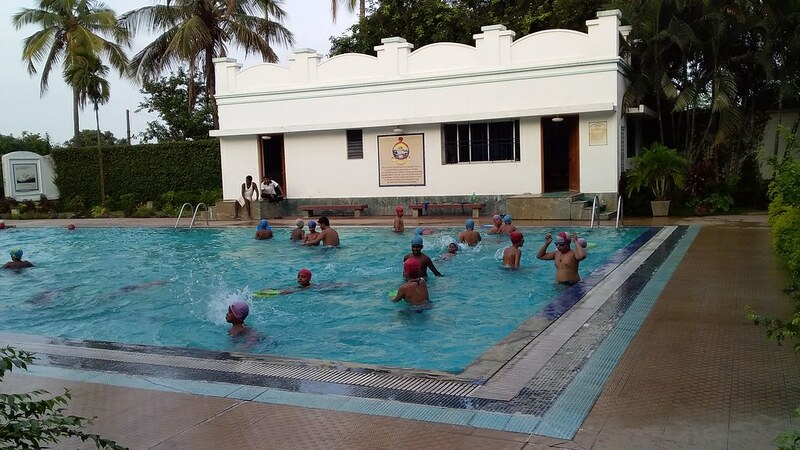 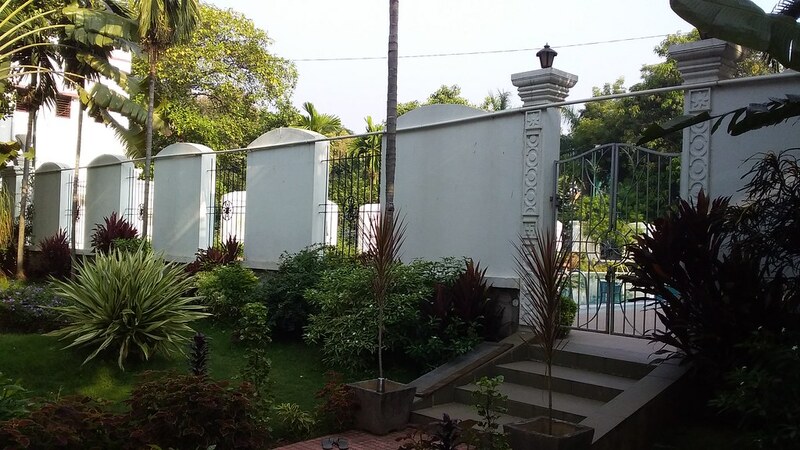 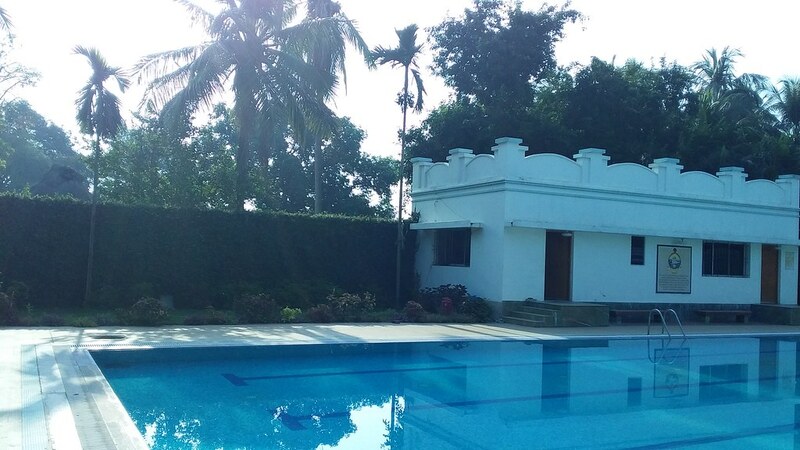 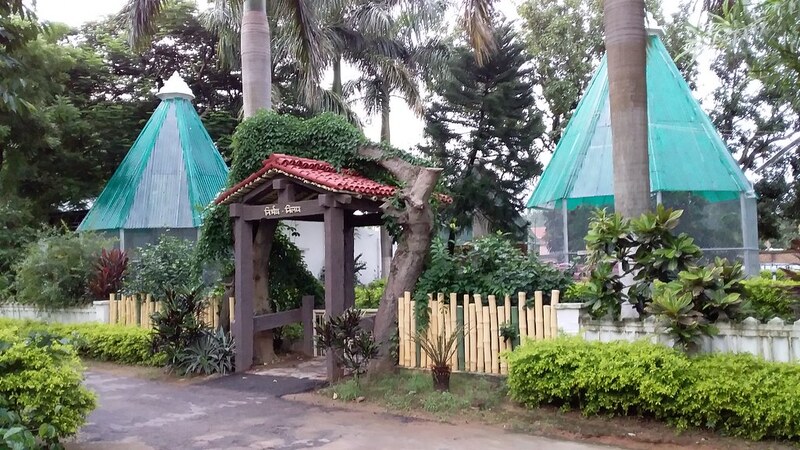 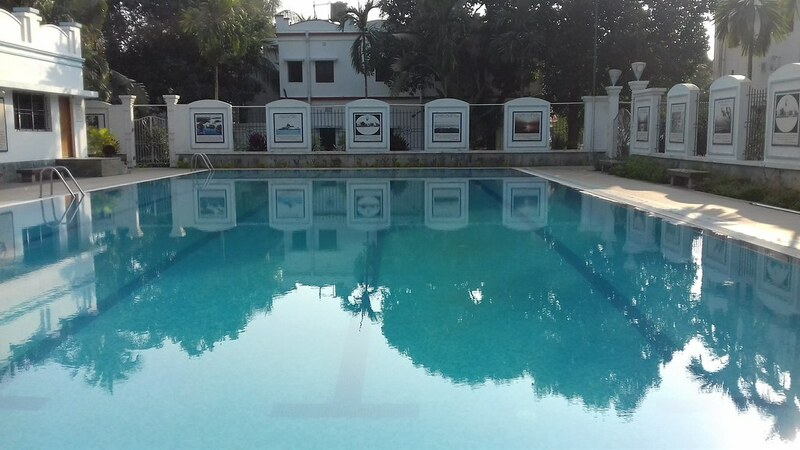 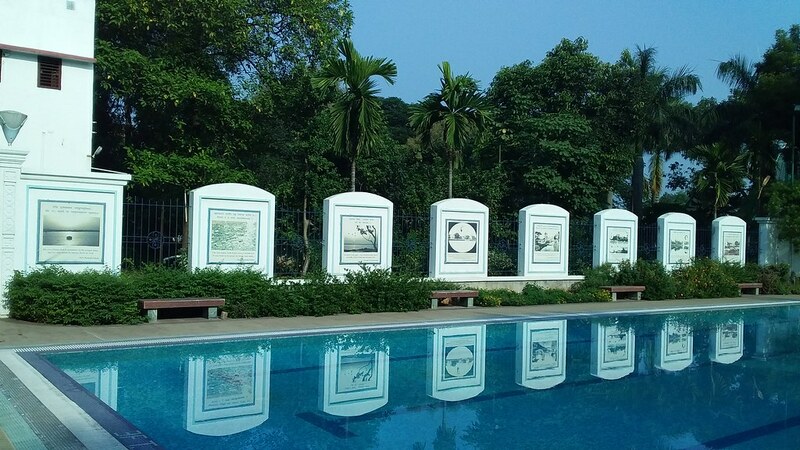 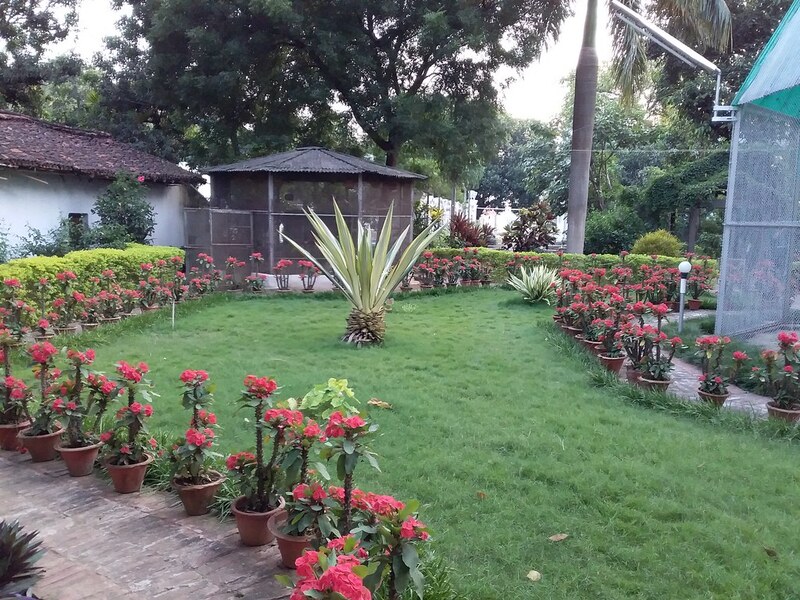 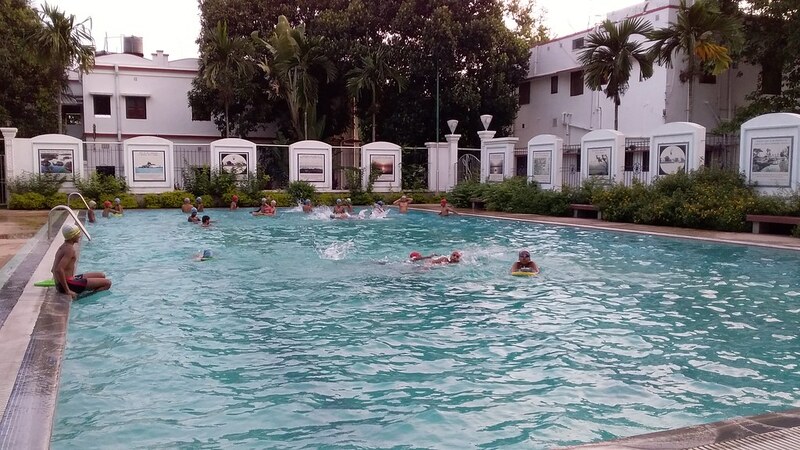 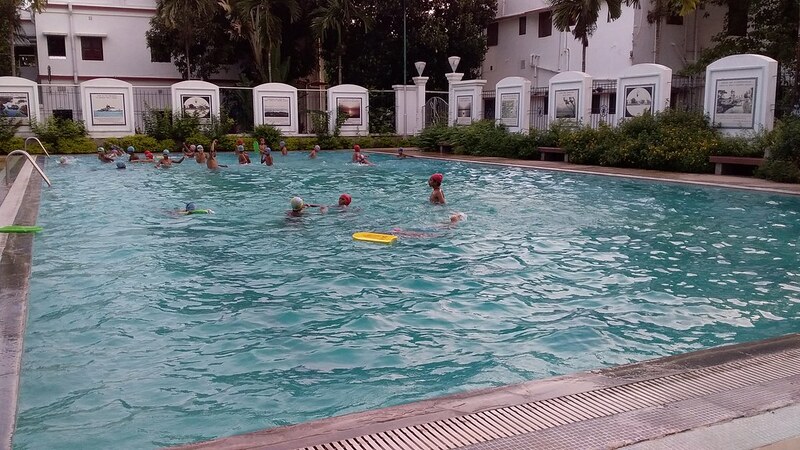 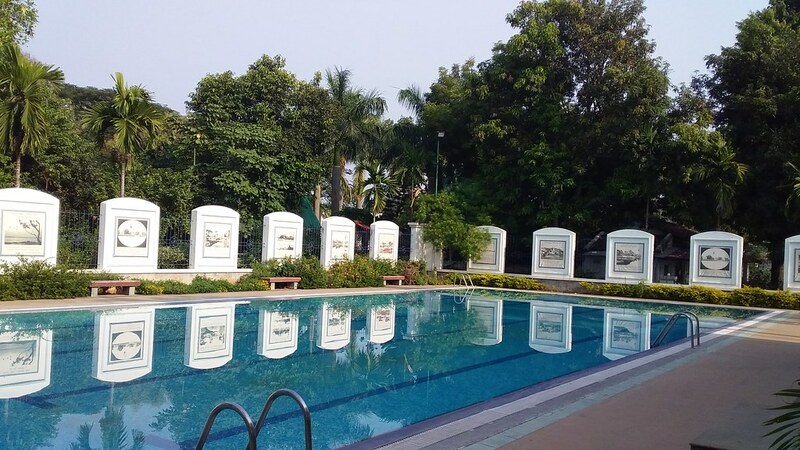 The swimming pool is a comparatively recent addition to Vidyapith. 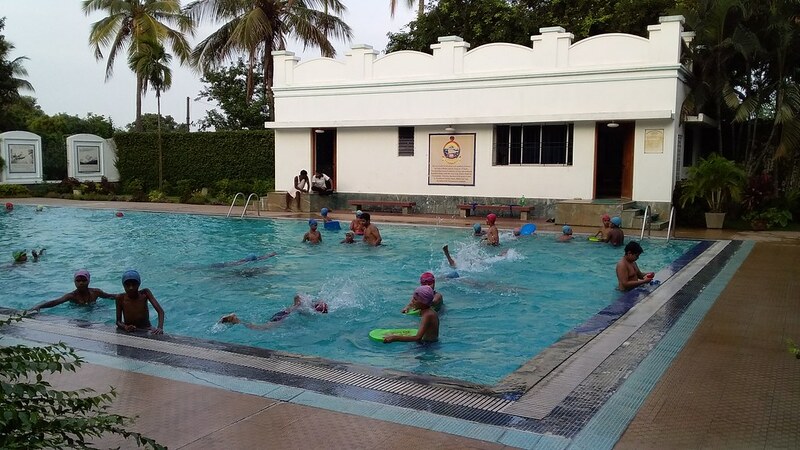 Boys of the school use it regularly to learn swimming from qualified instructors. 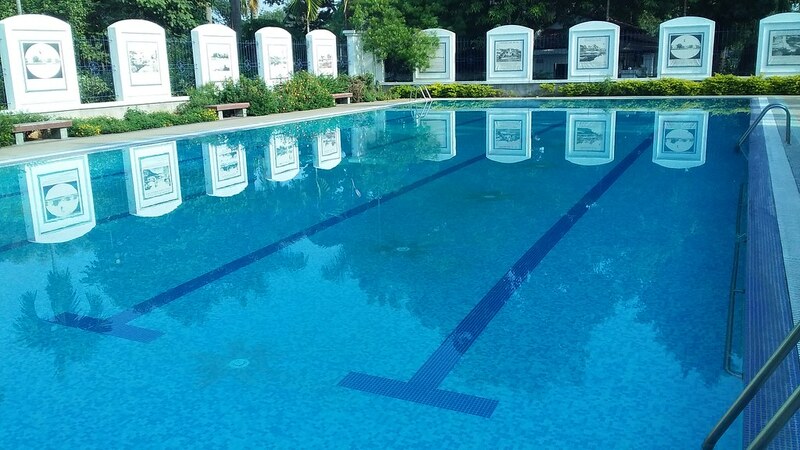 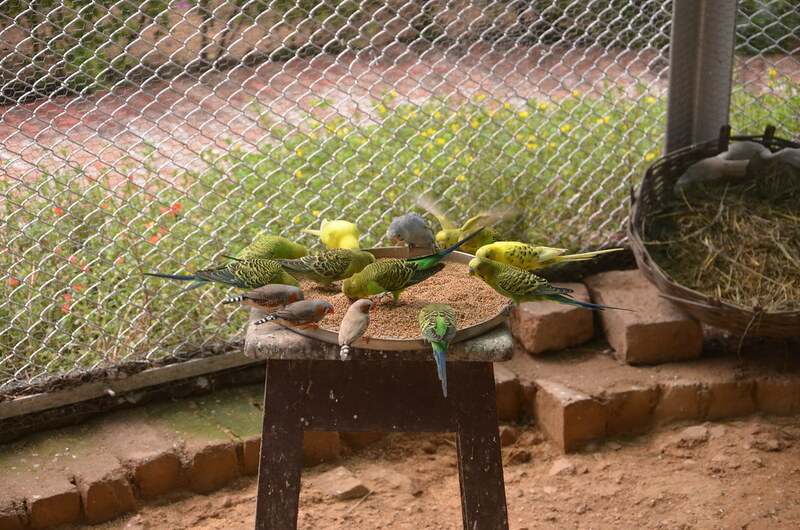 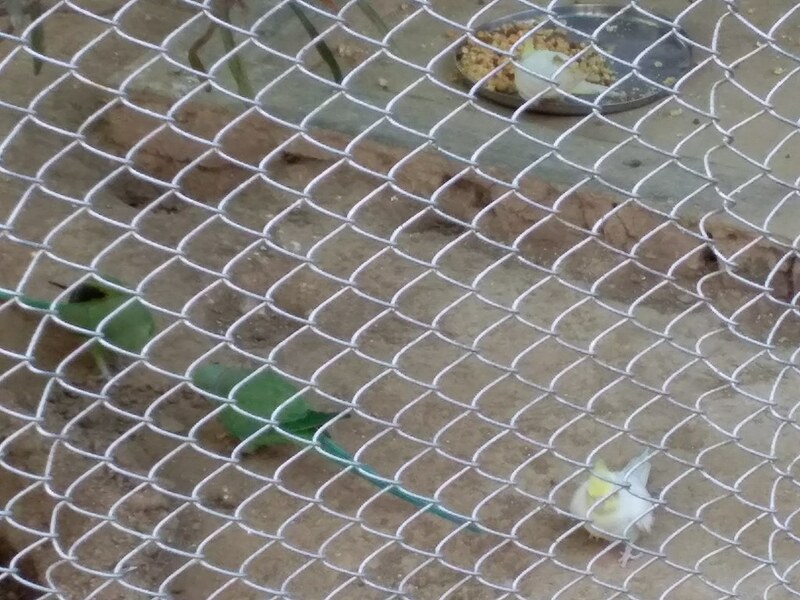 Its water is maintained clean, free from germs and contamination, by proper technology. 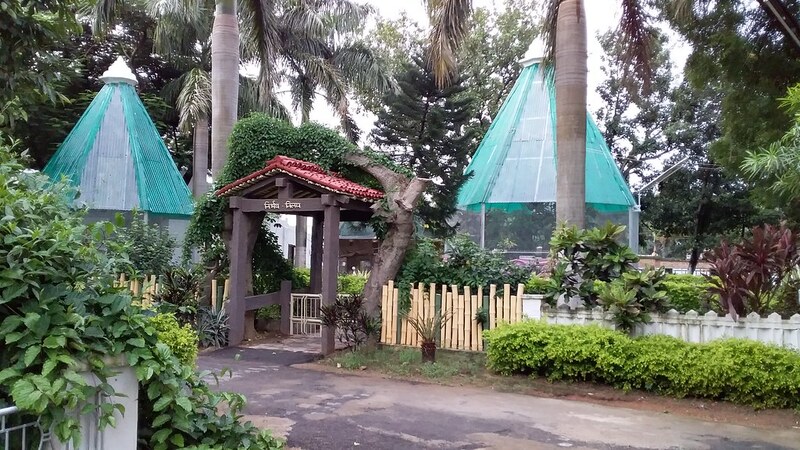 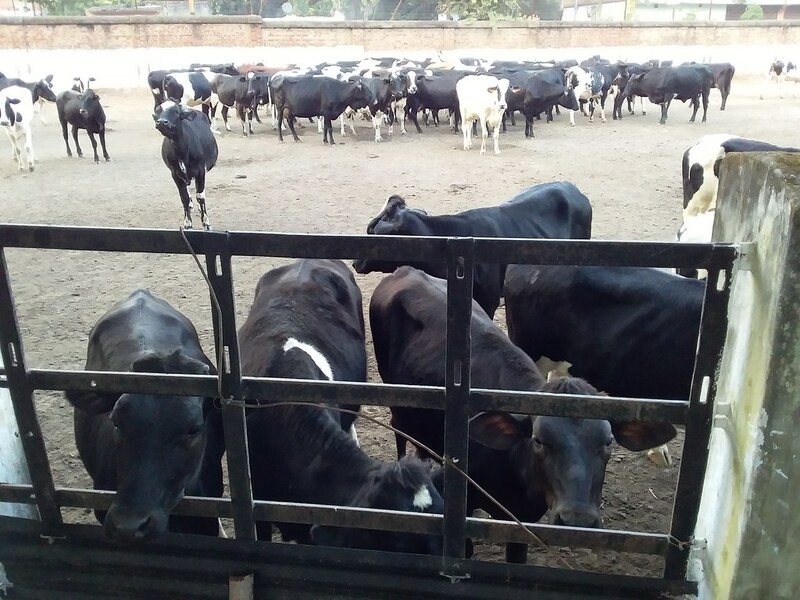 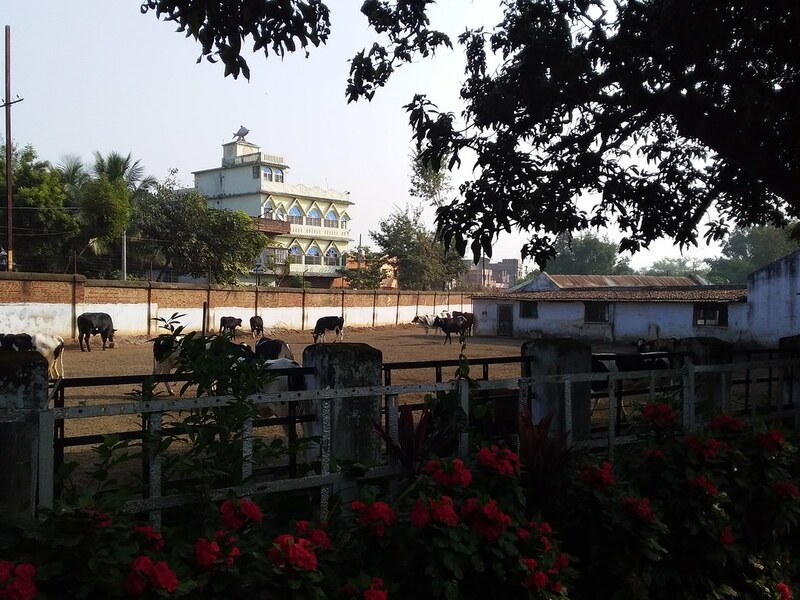 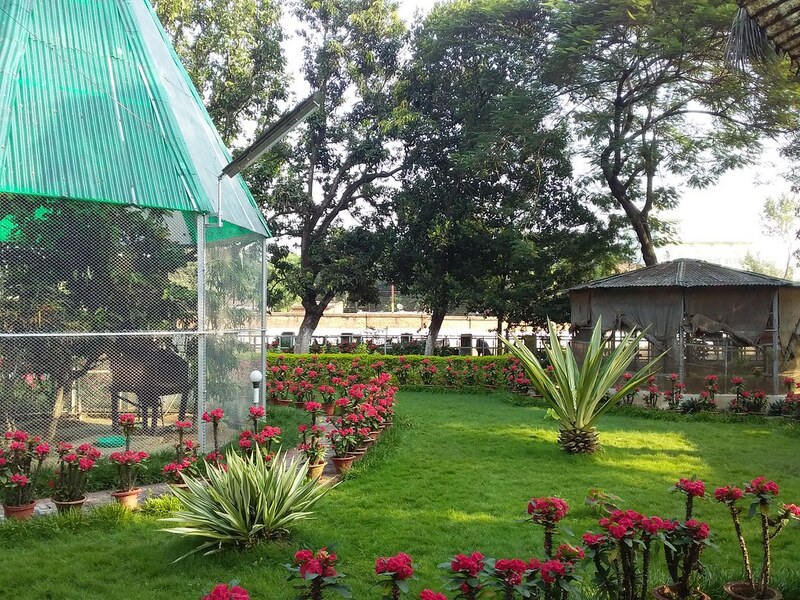 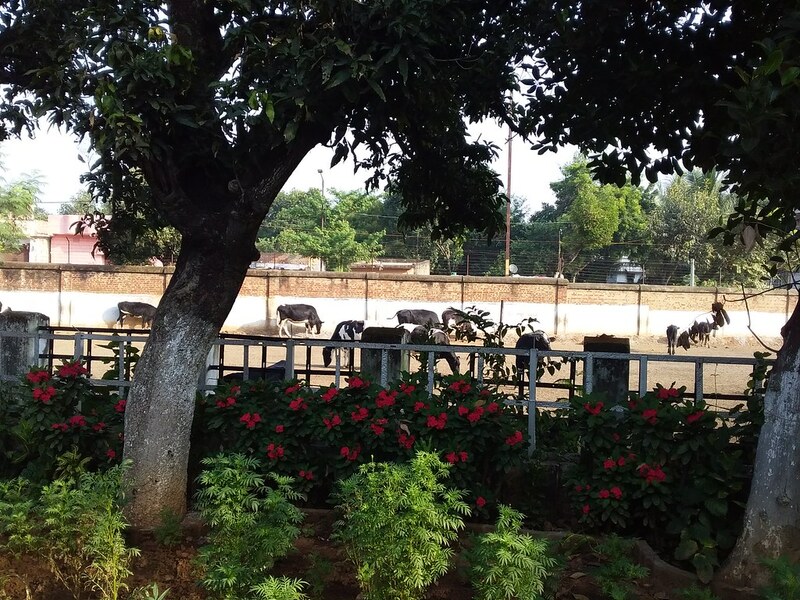 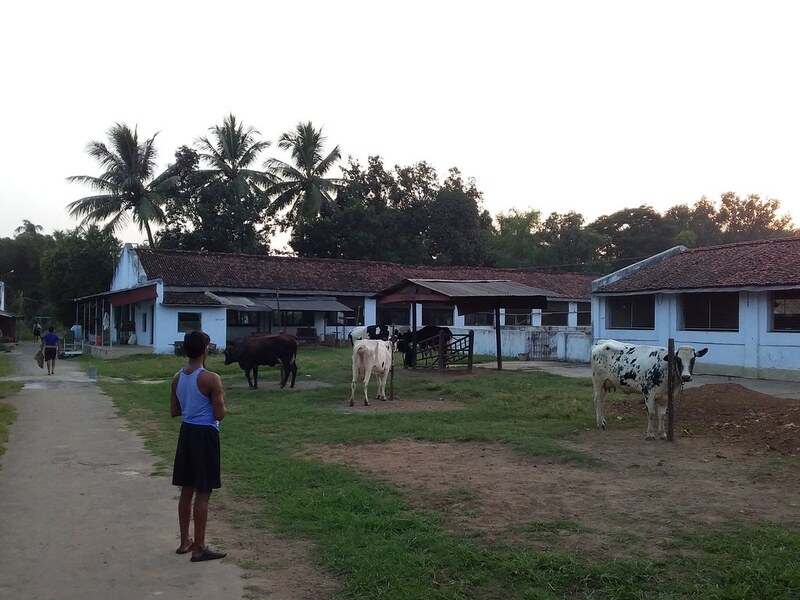 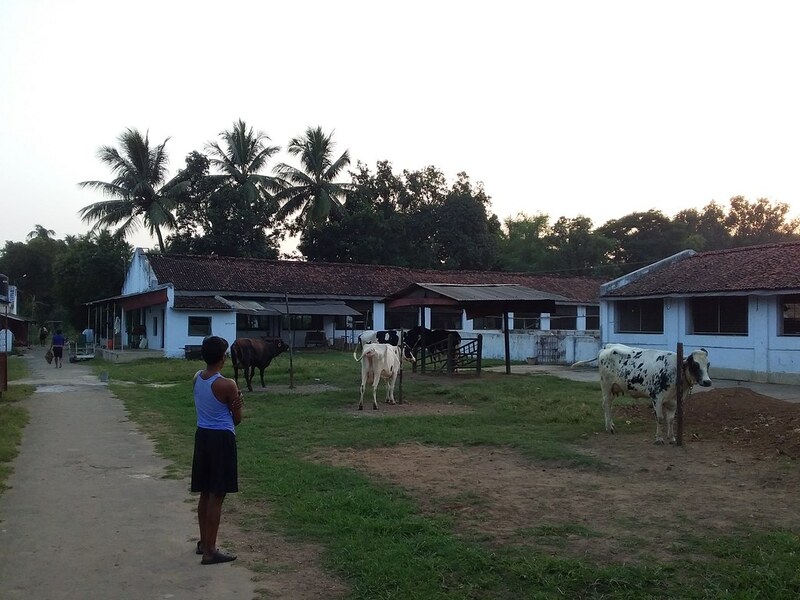 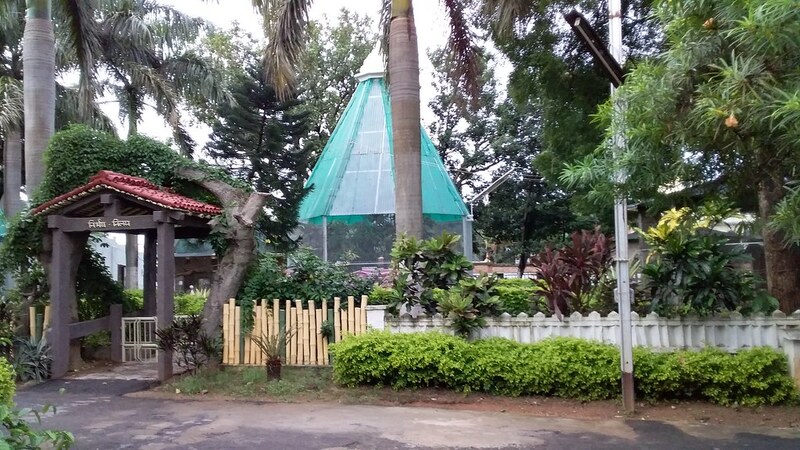 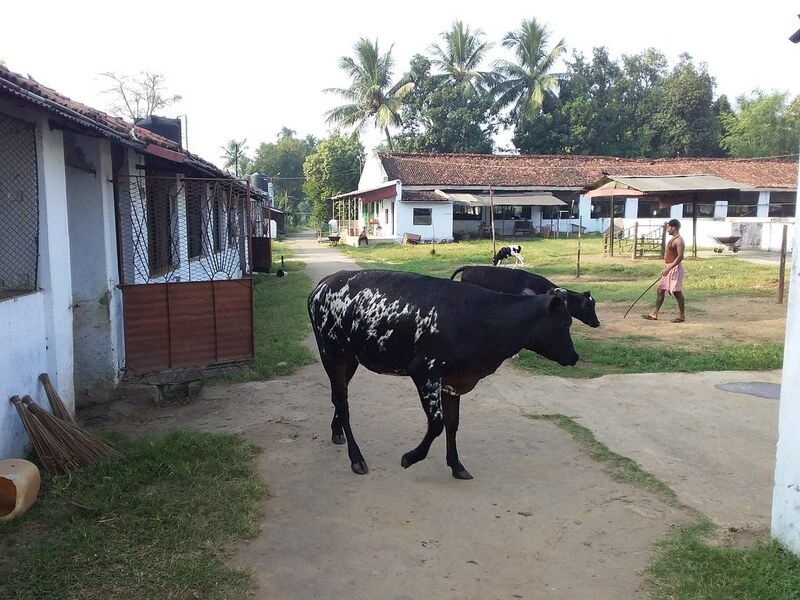 The Vidyapith Dairy has a total of 121 cows with an average yield of 375-390 ltrs. 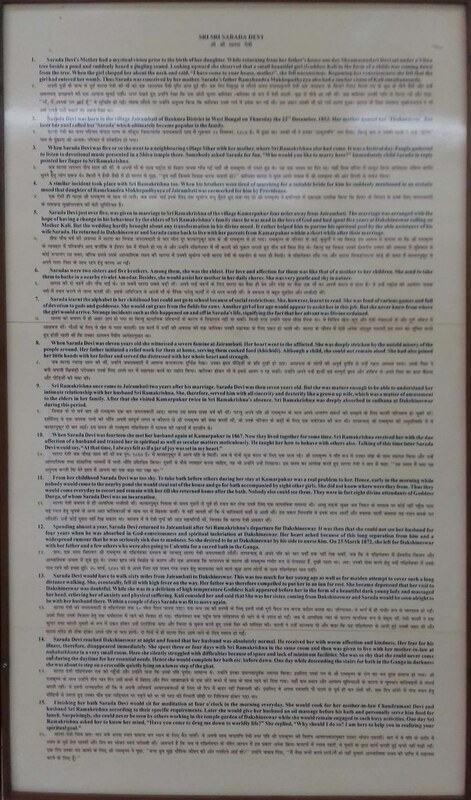 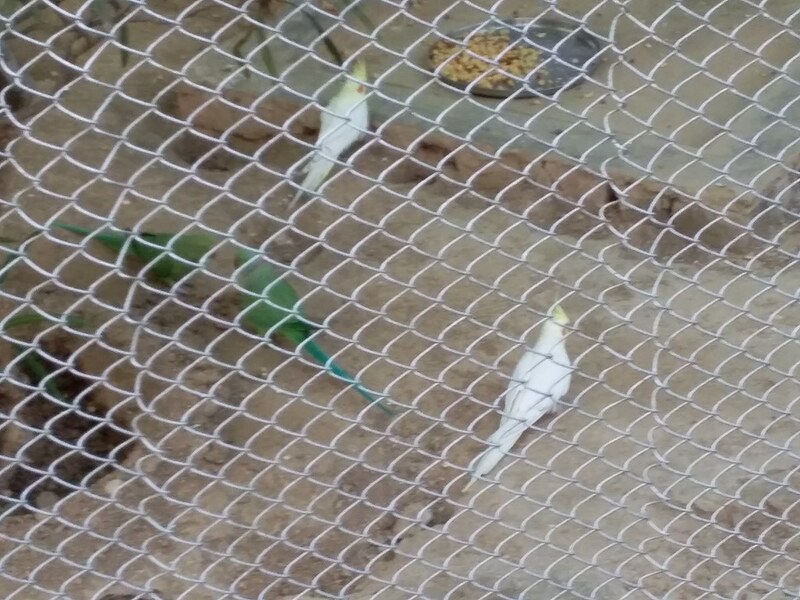 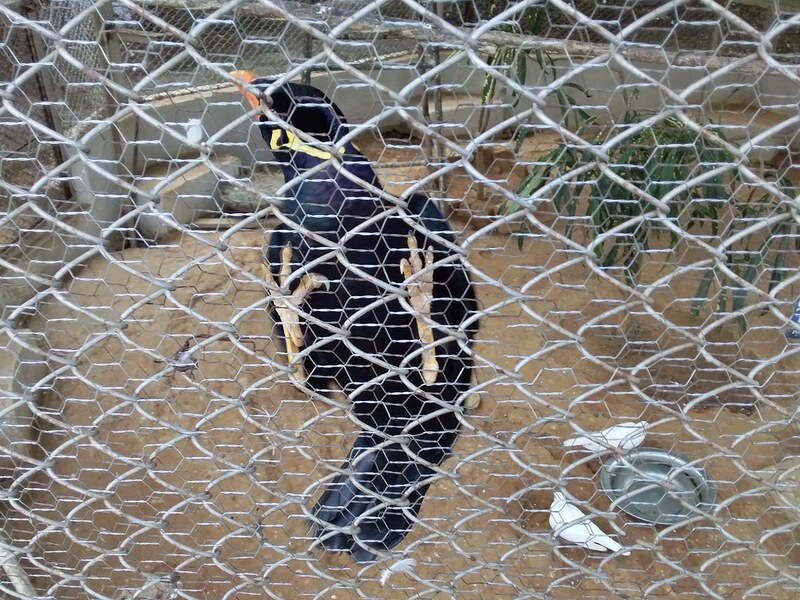 per day (2017-18). 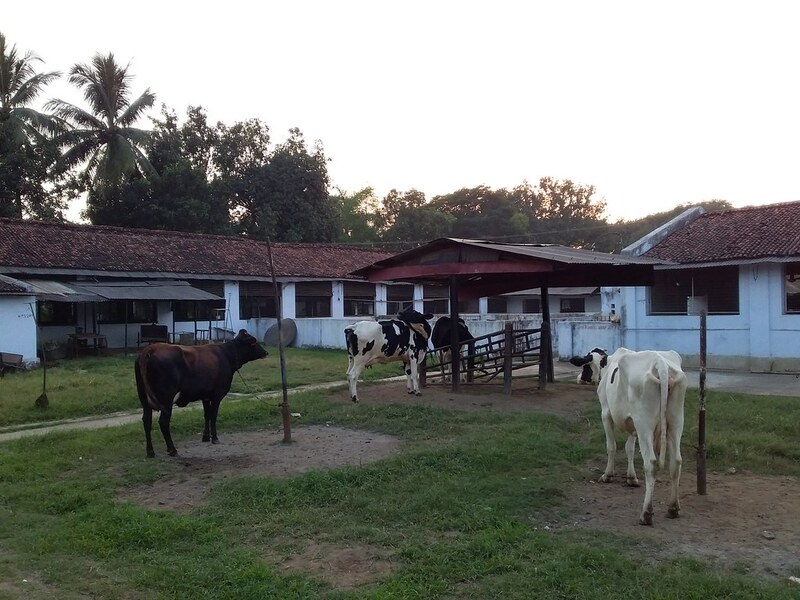 Almost the whole of the milk produced is consumed by the inmate students and residential staff. 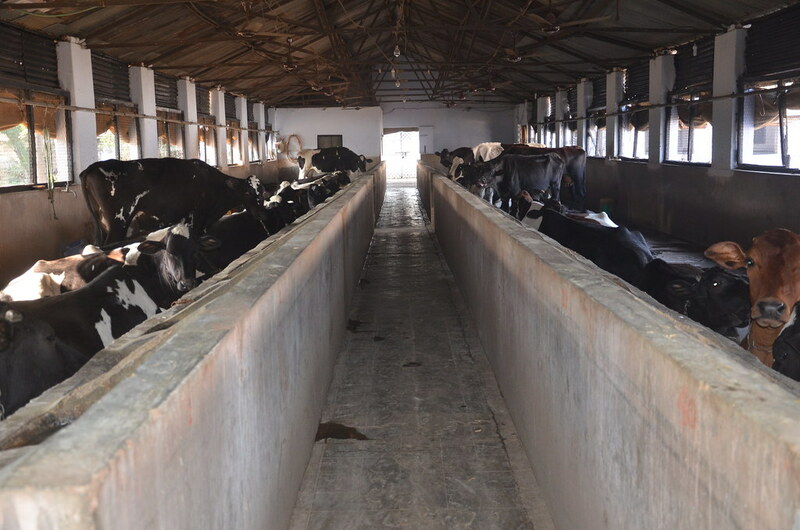 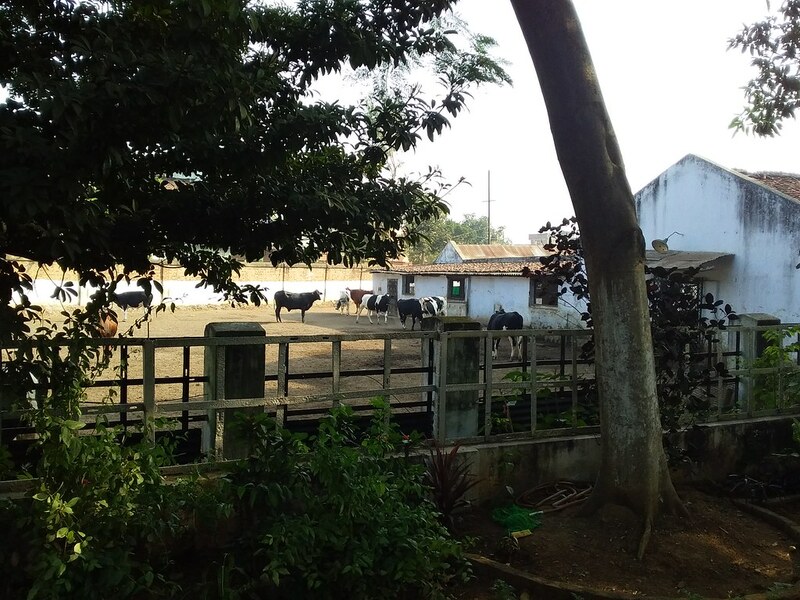 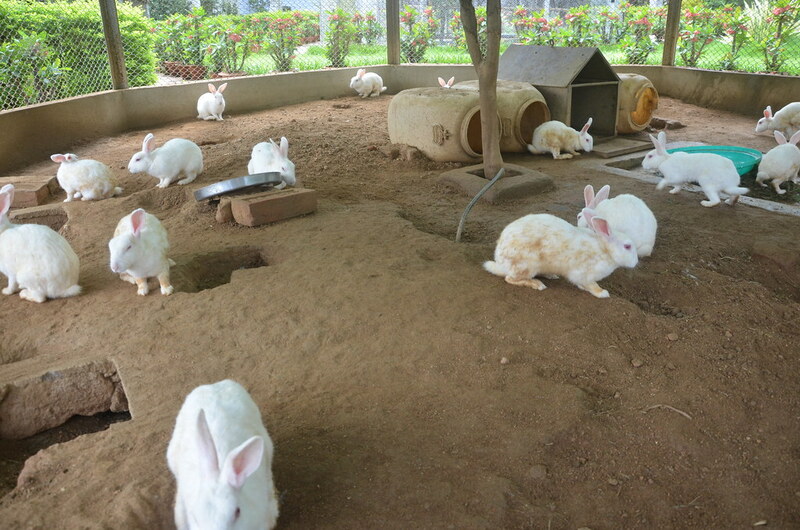 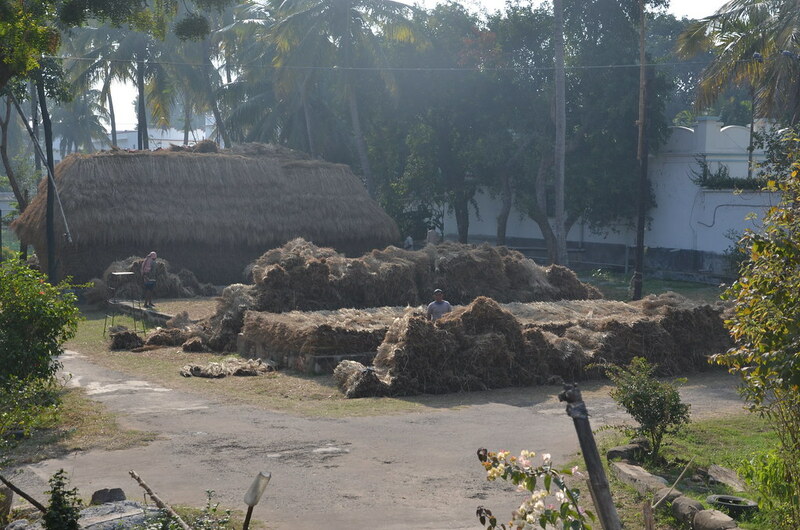 The dairy has mechanised milking facility and the cow-dung produce obtained is used to run bio-gas plants, used in kitchen-cooking in Vidyapith.